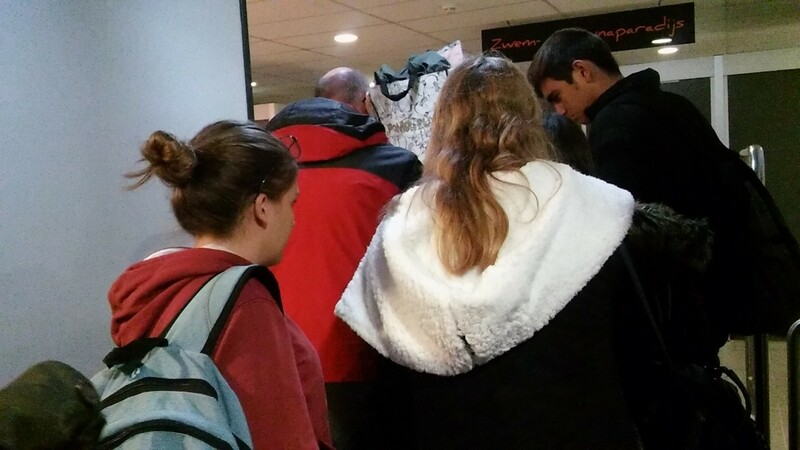 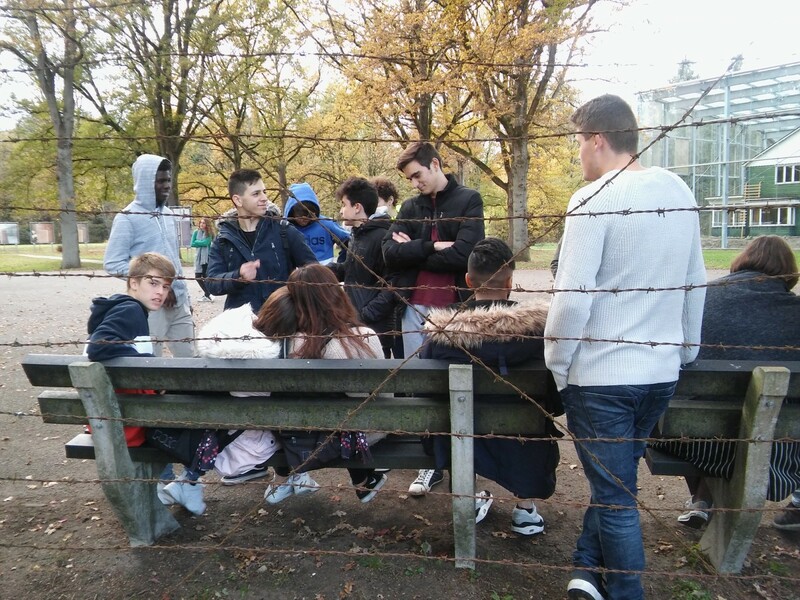 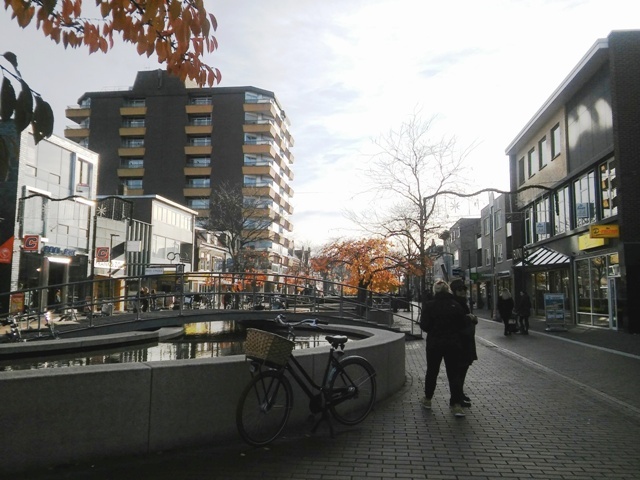 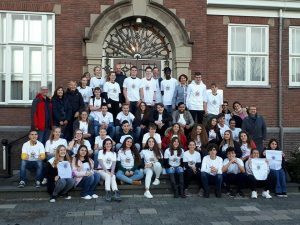 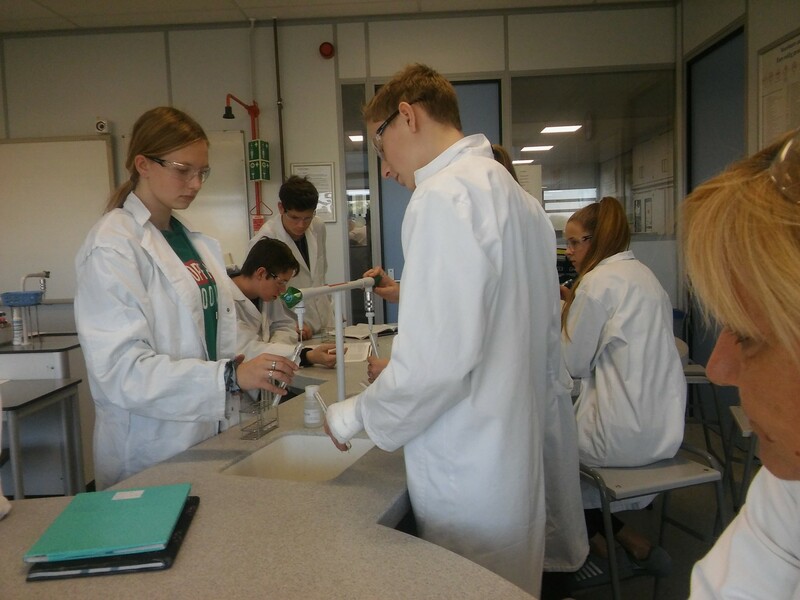 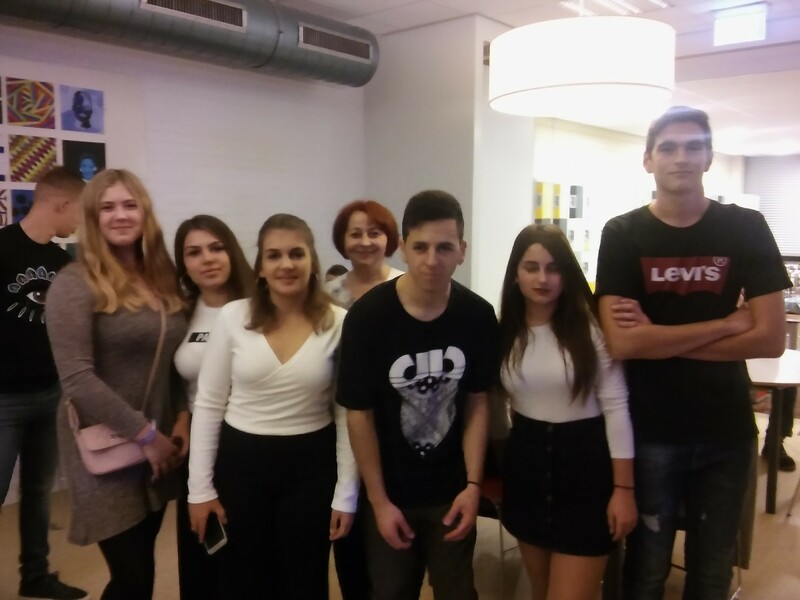 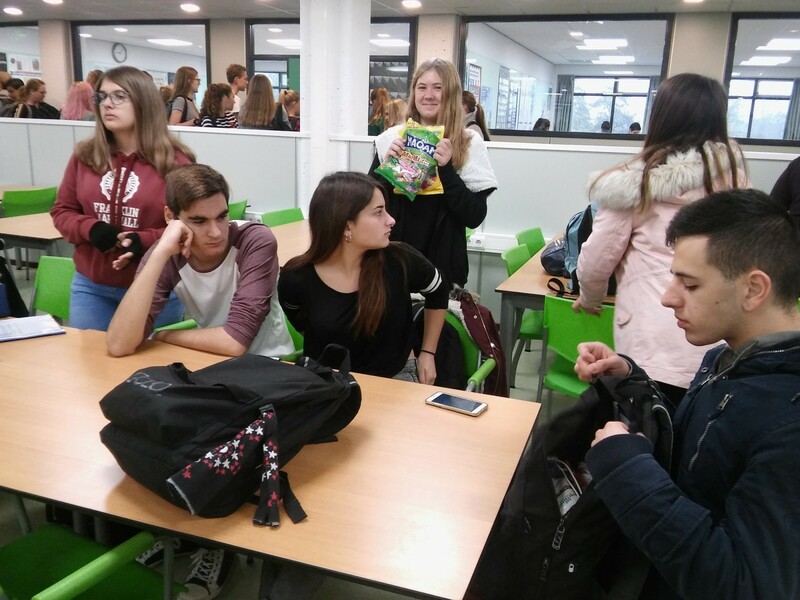 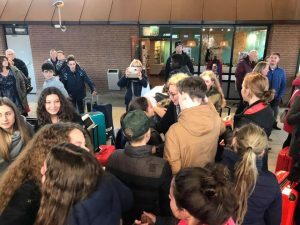 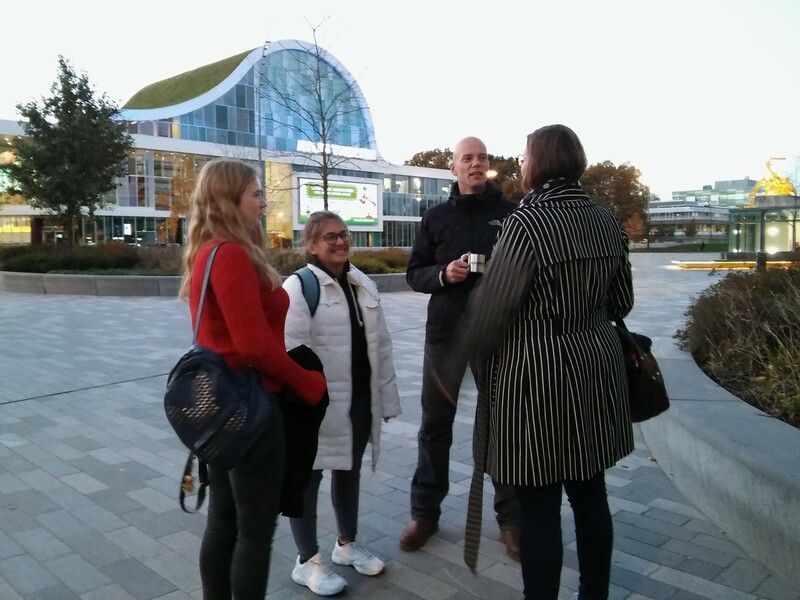 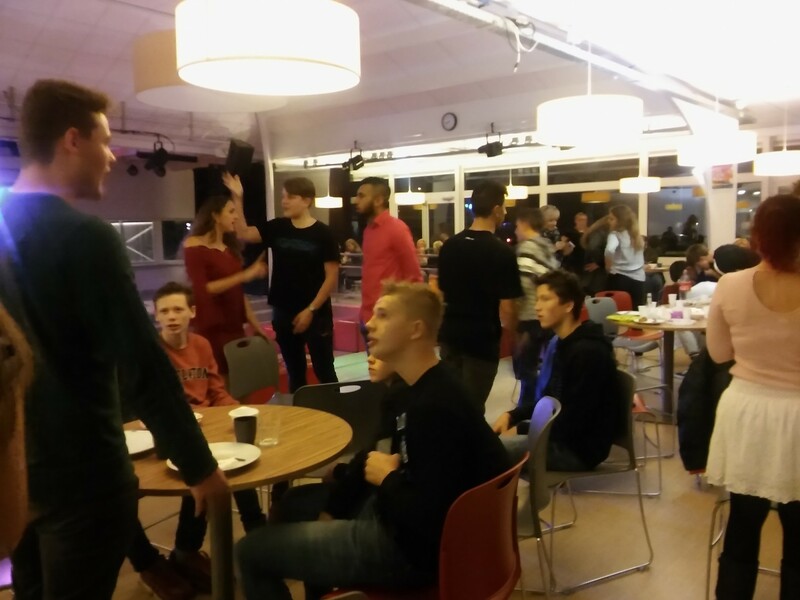 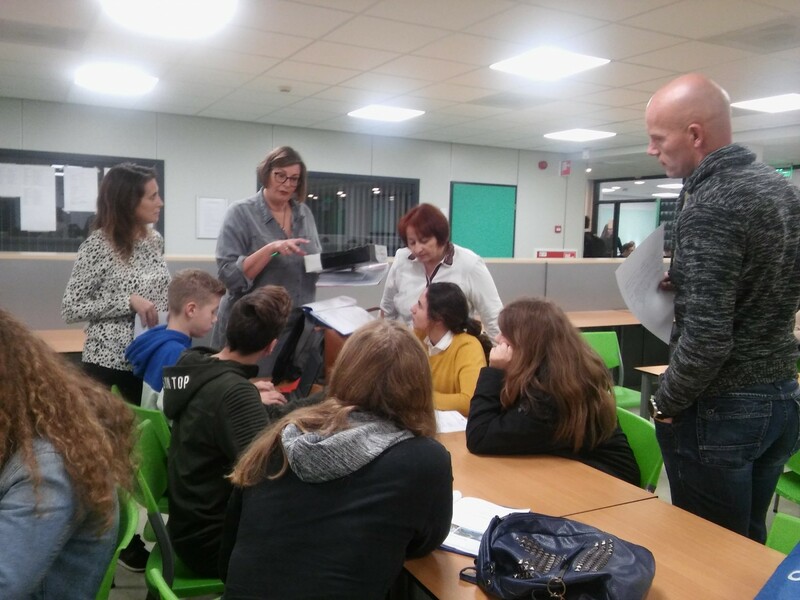 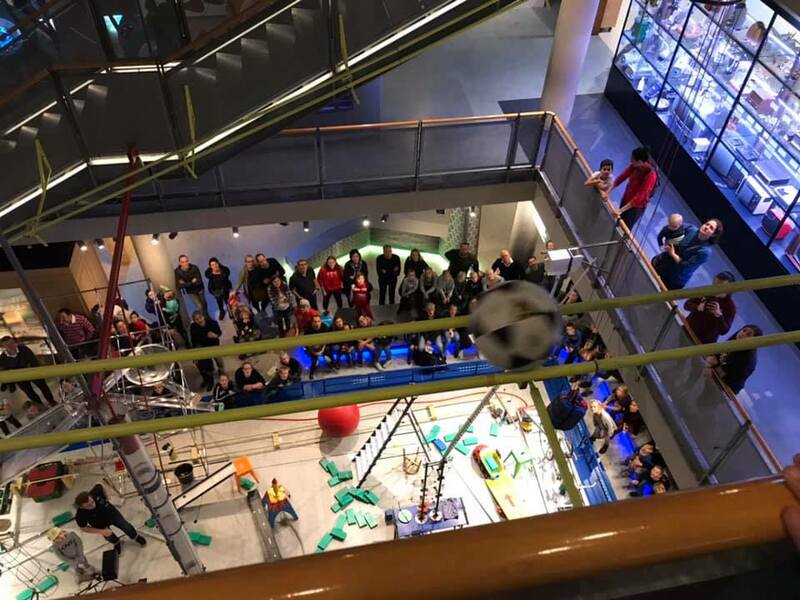 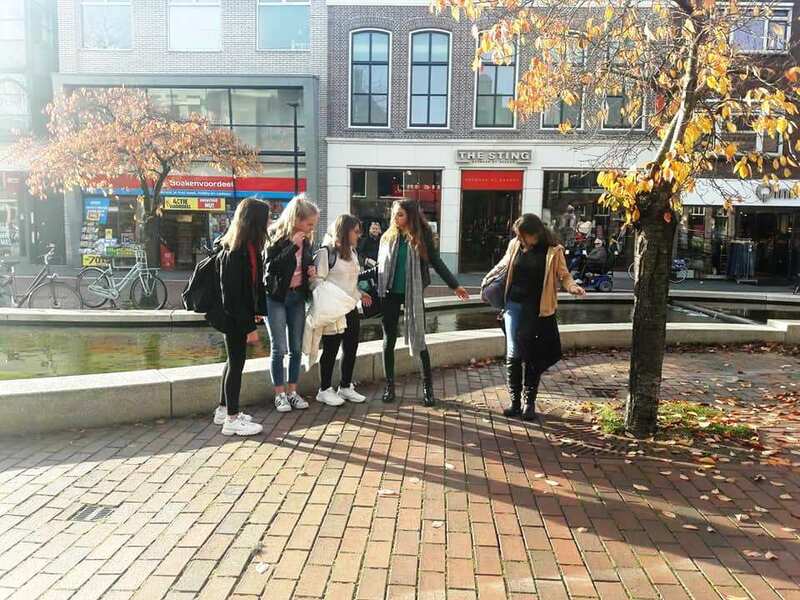 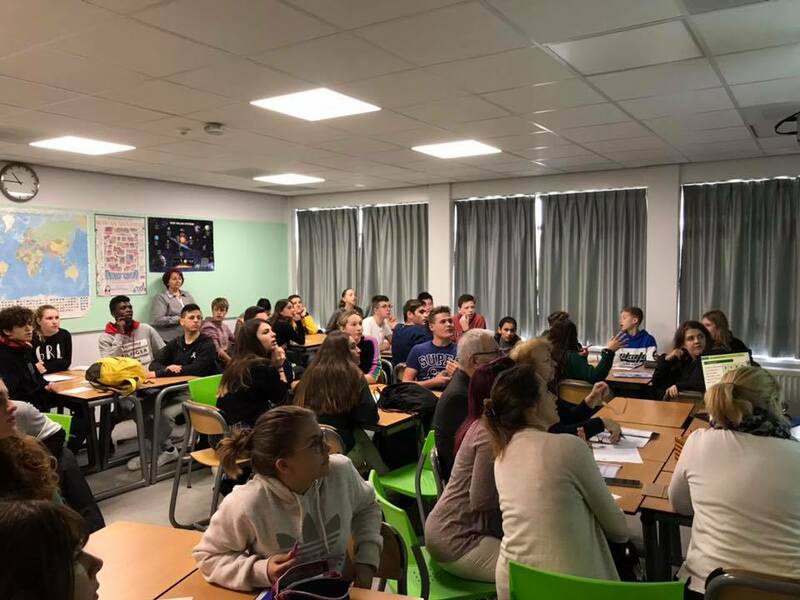 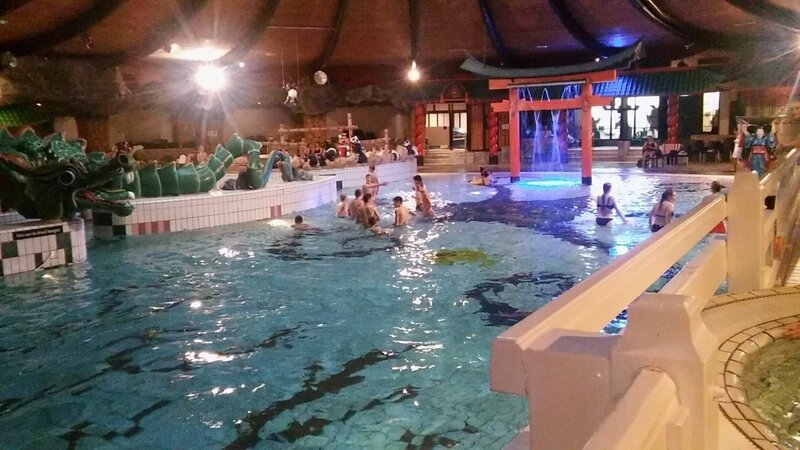 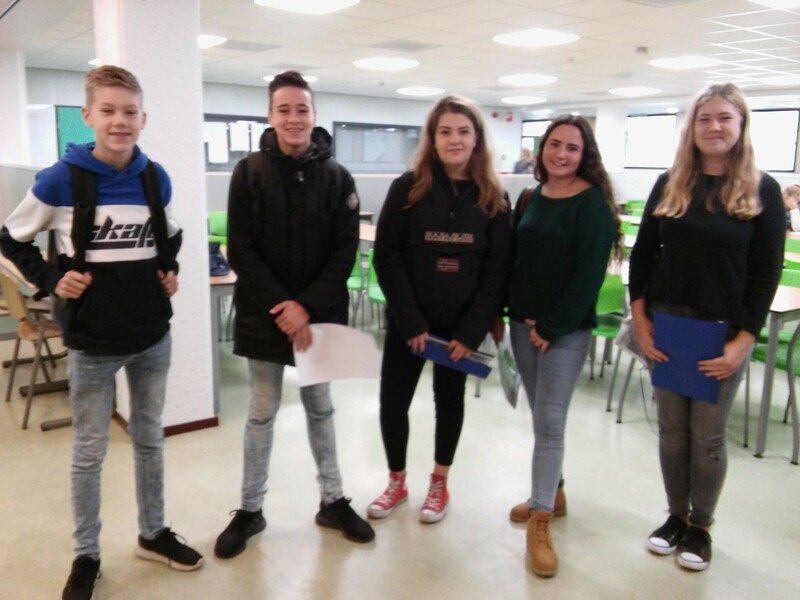 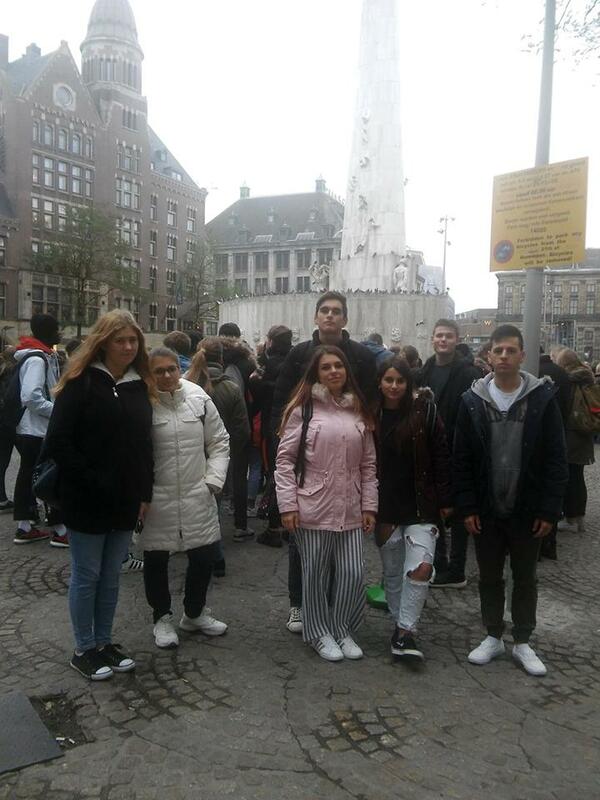 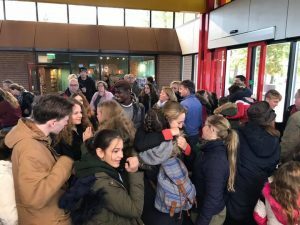 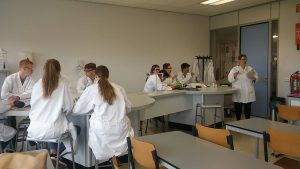 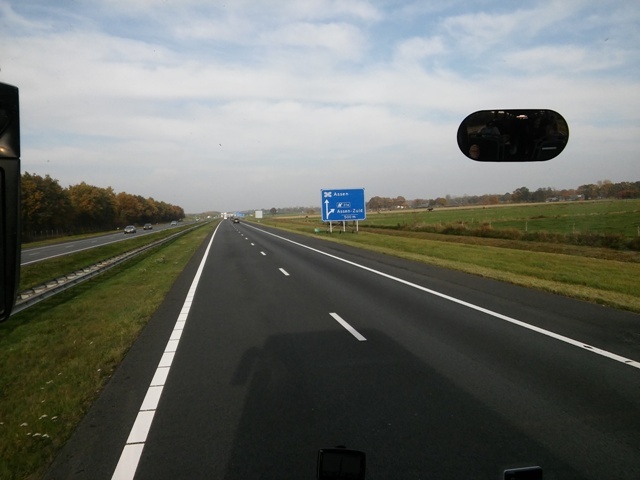 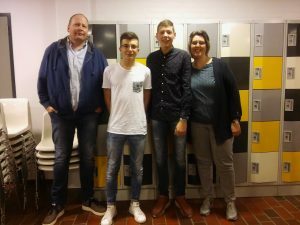 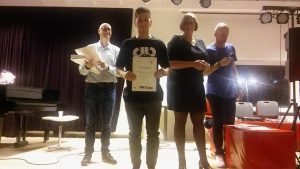 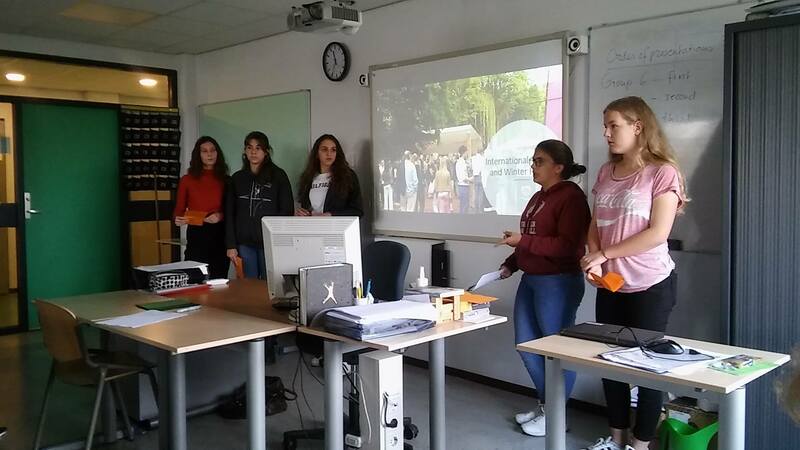 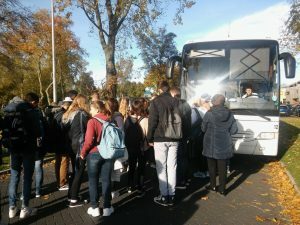 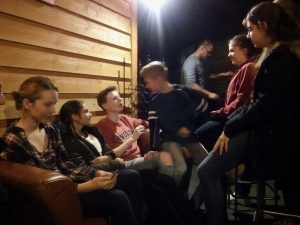 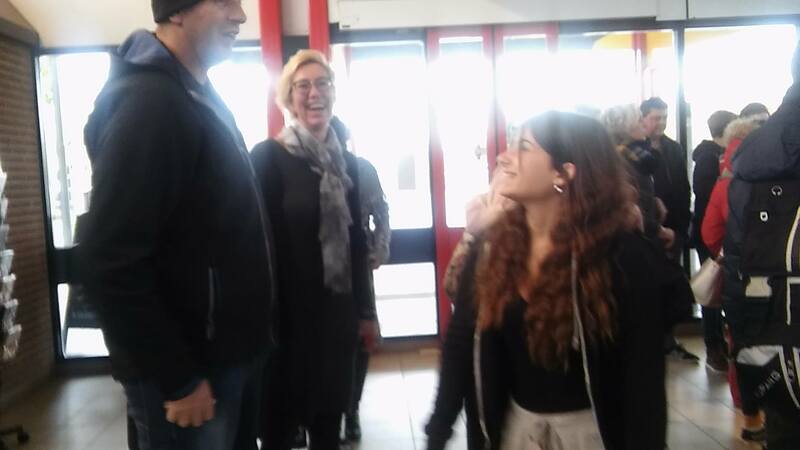 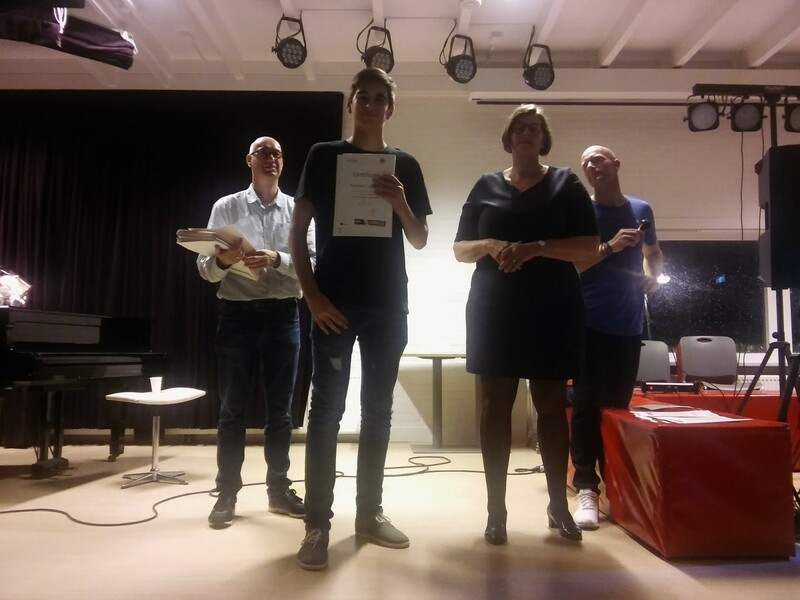 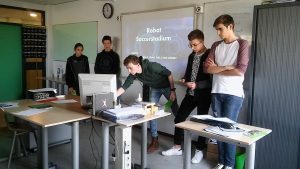 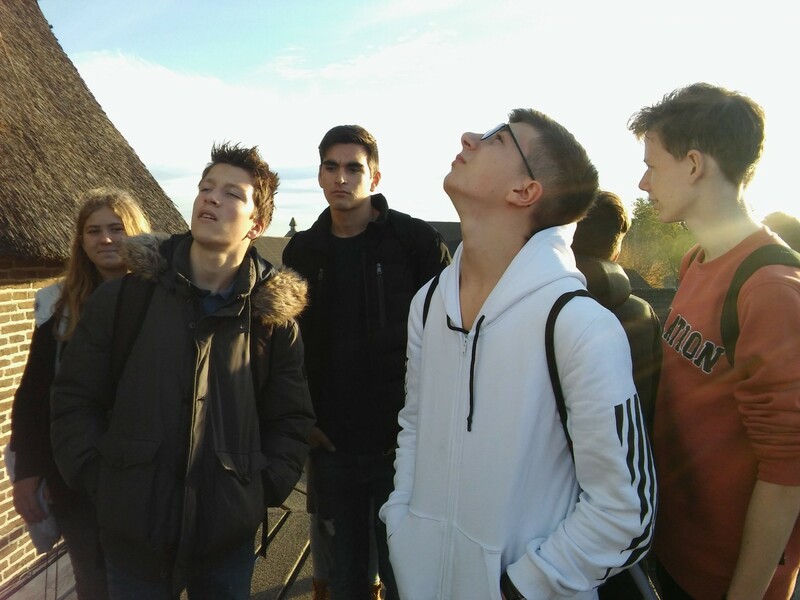 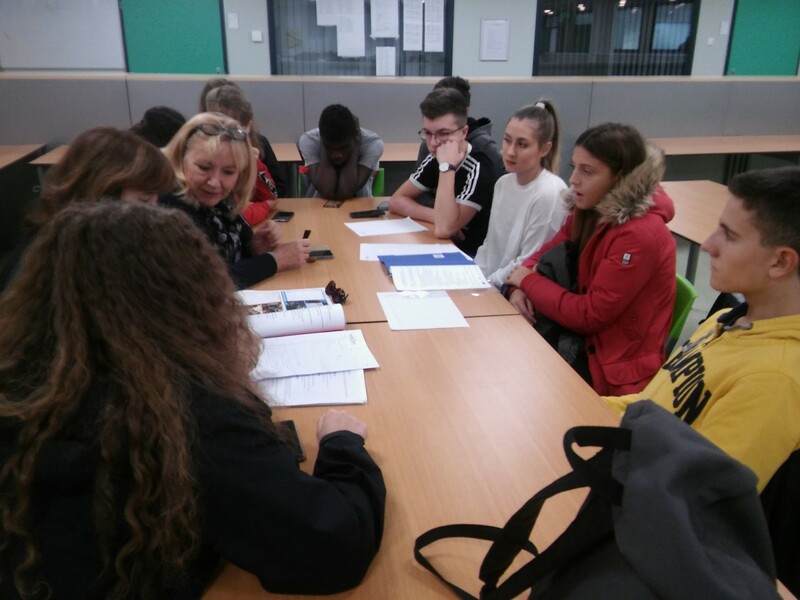 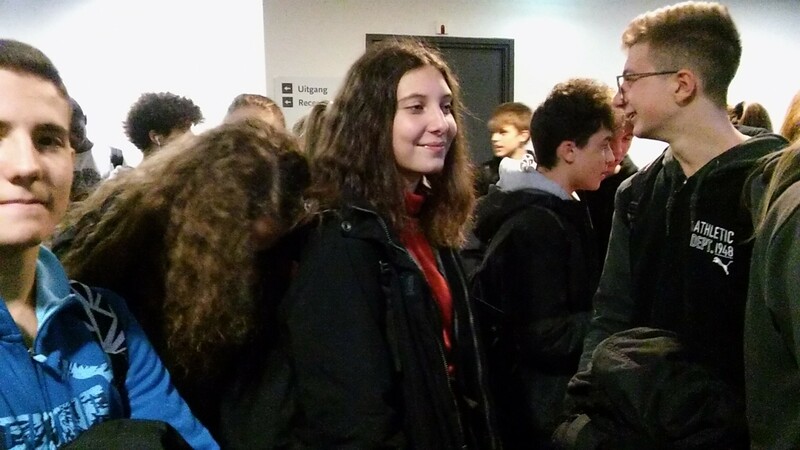 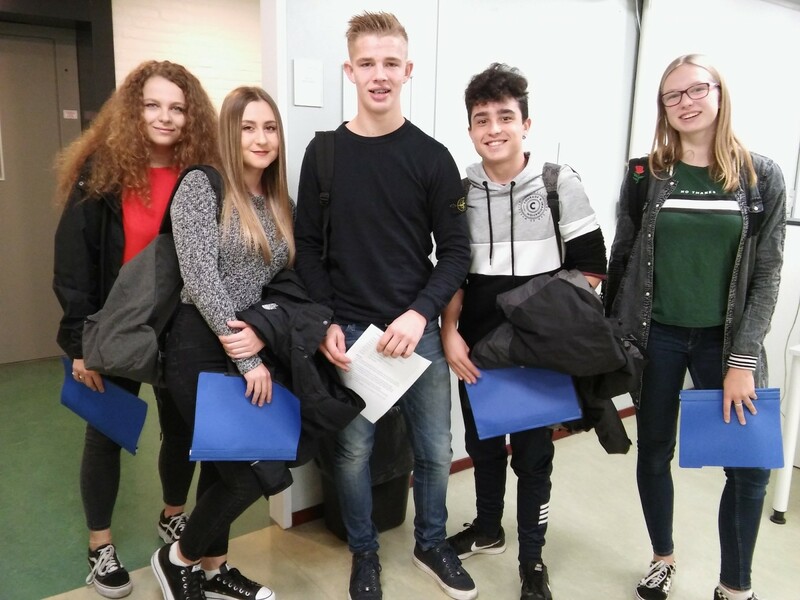 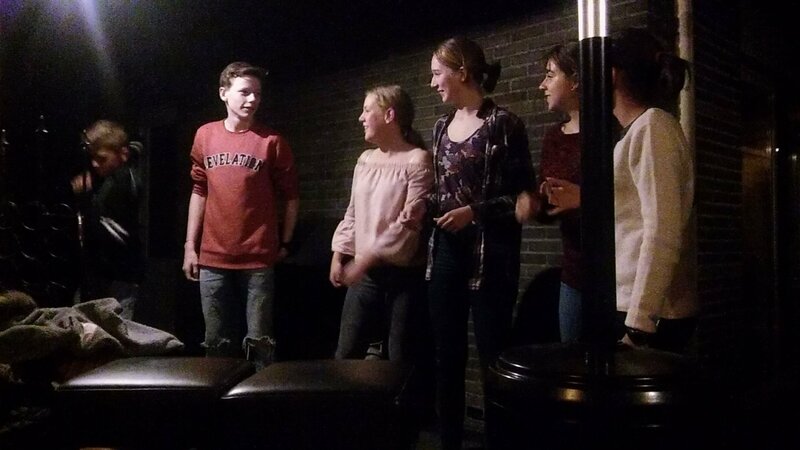 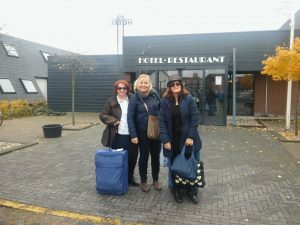 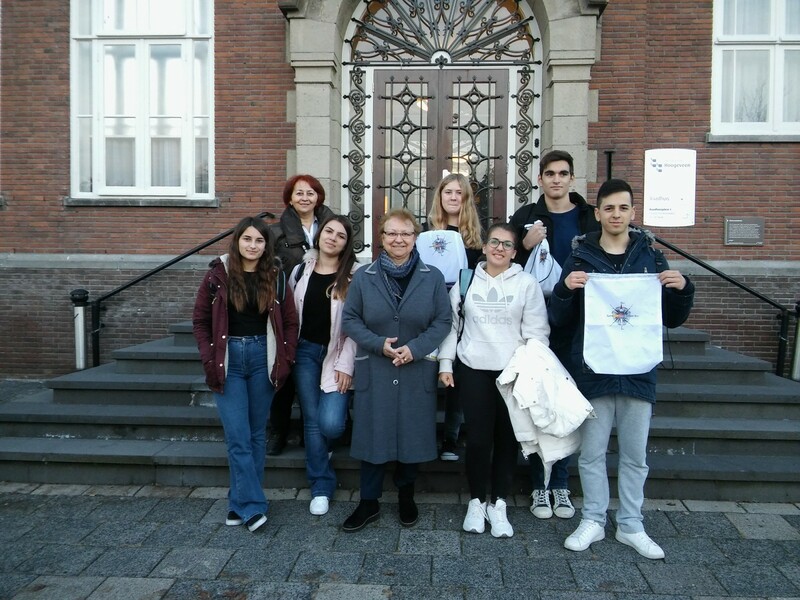 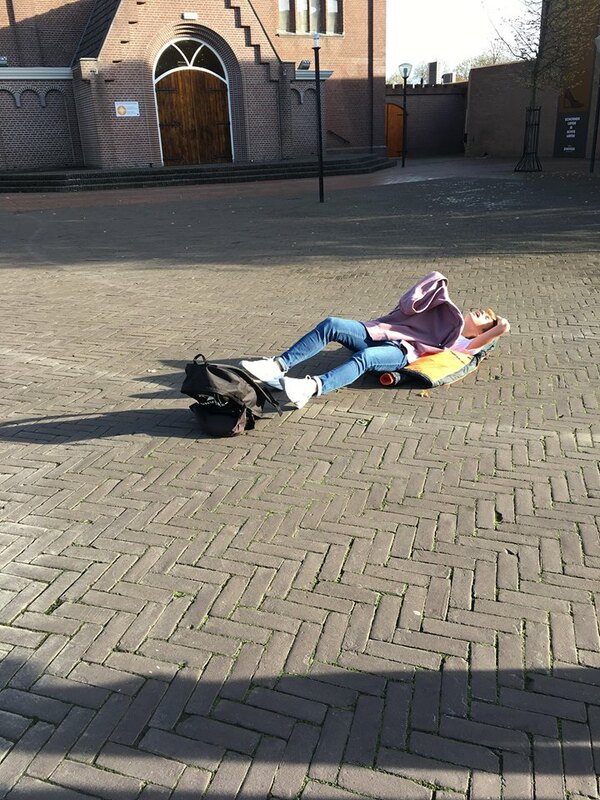 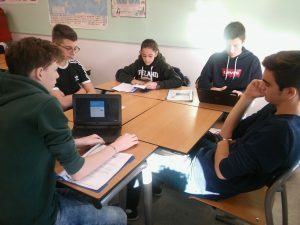 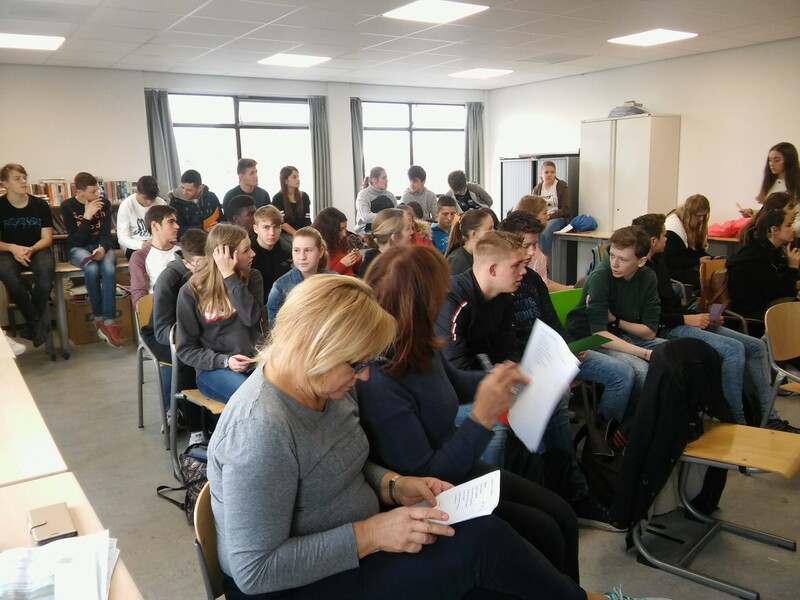 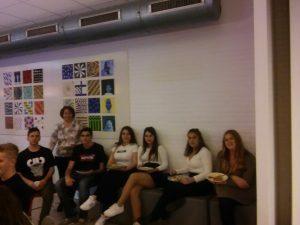 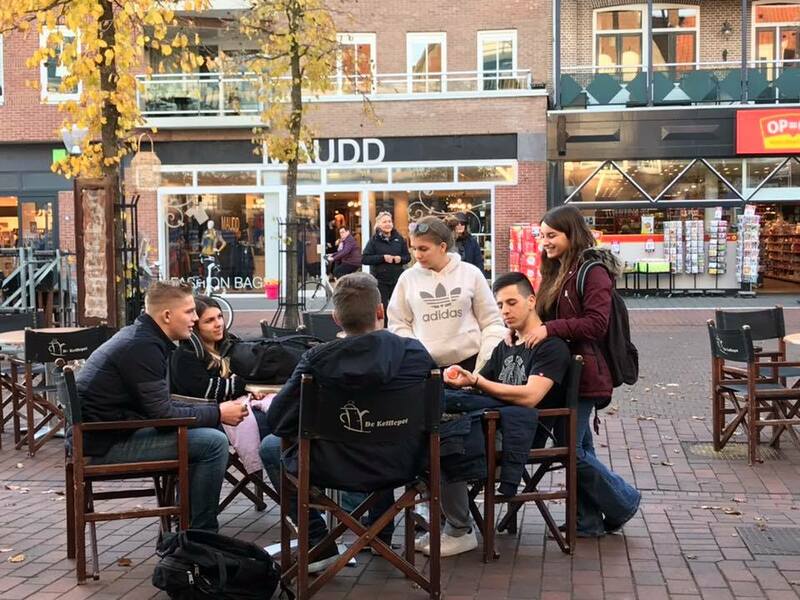 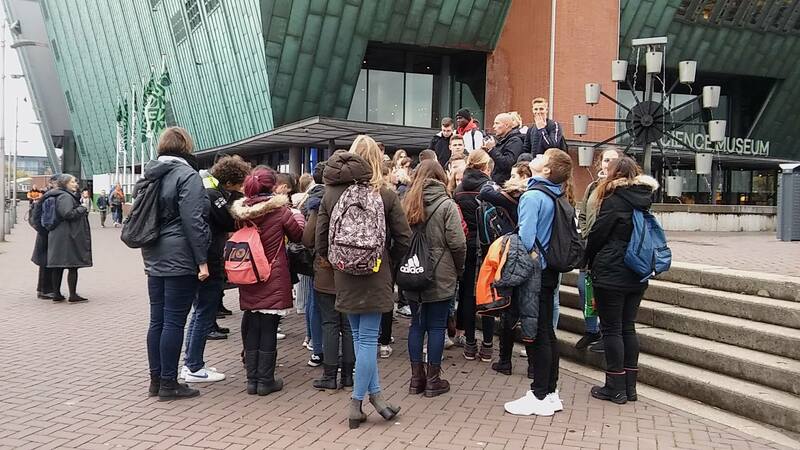 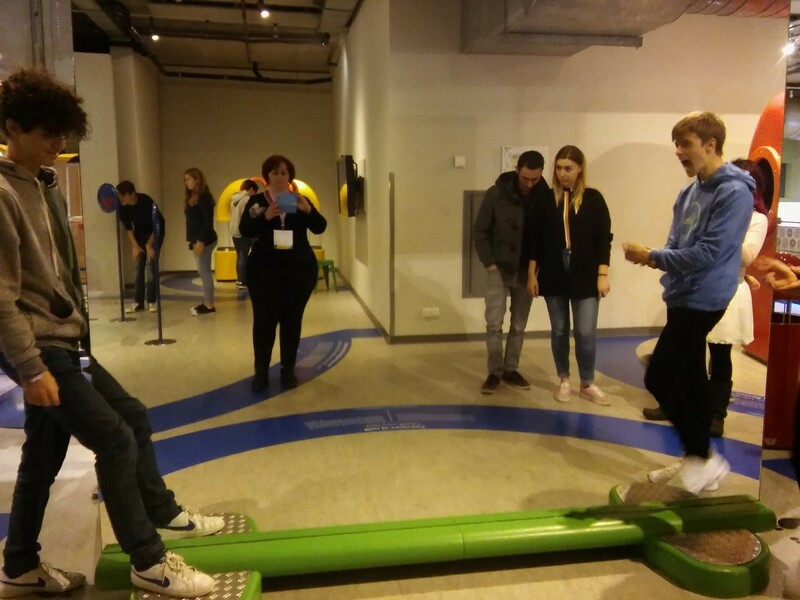 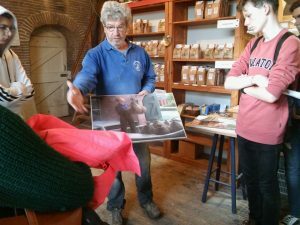 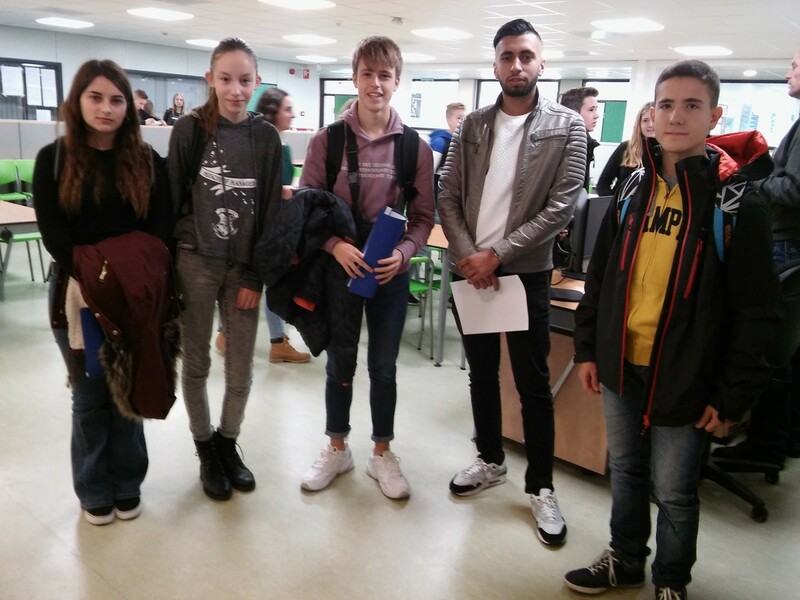 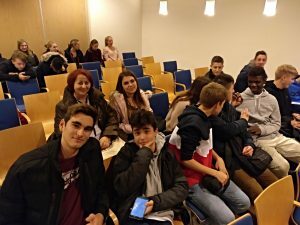 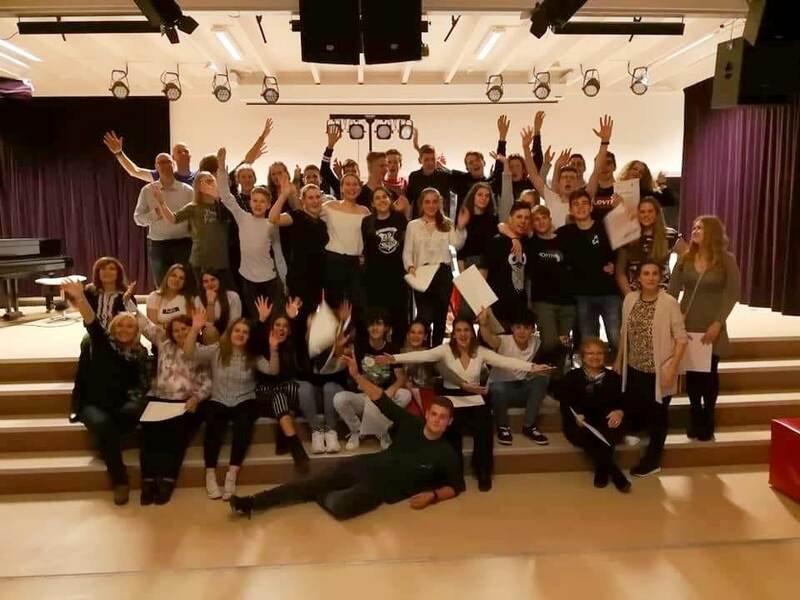 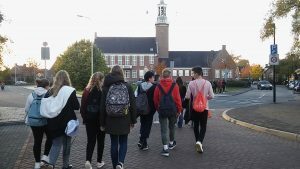 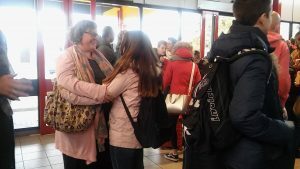 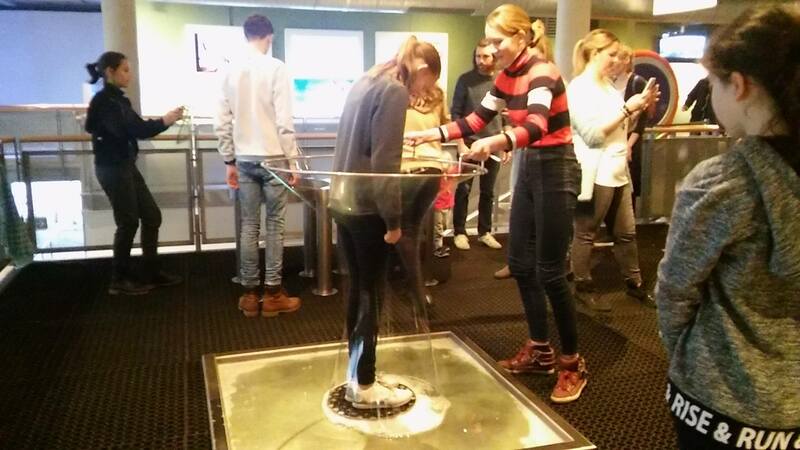 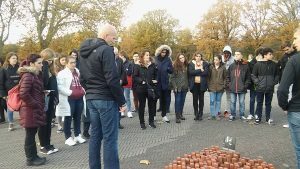 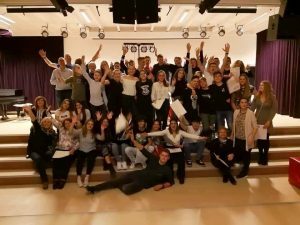 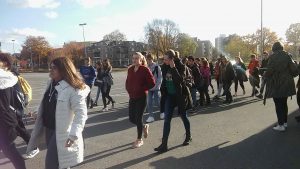 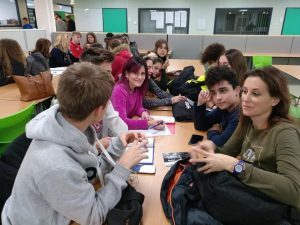 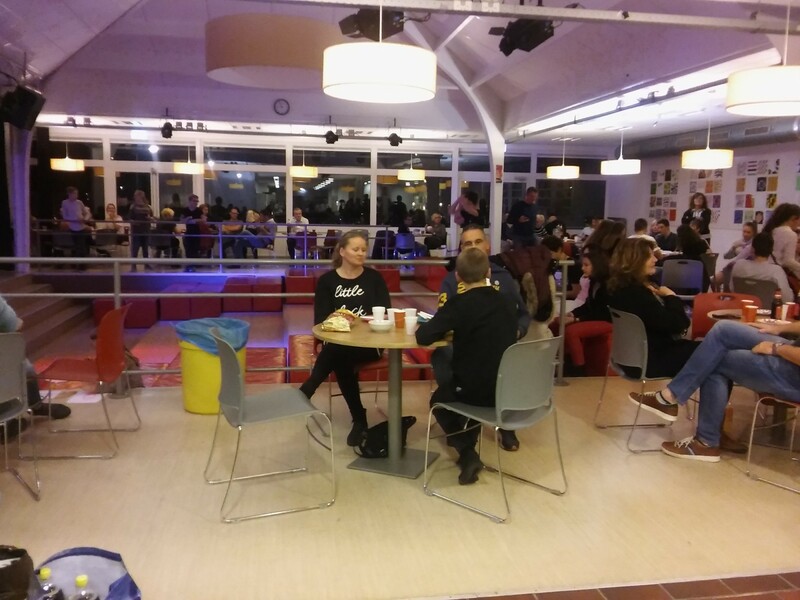 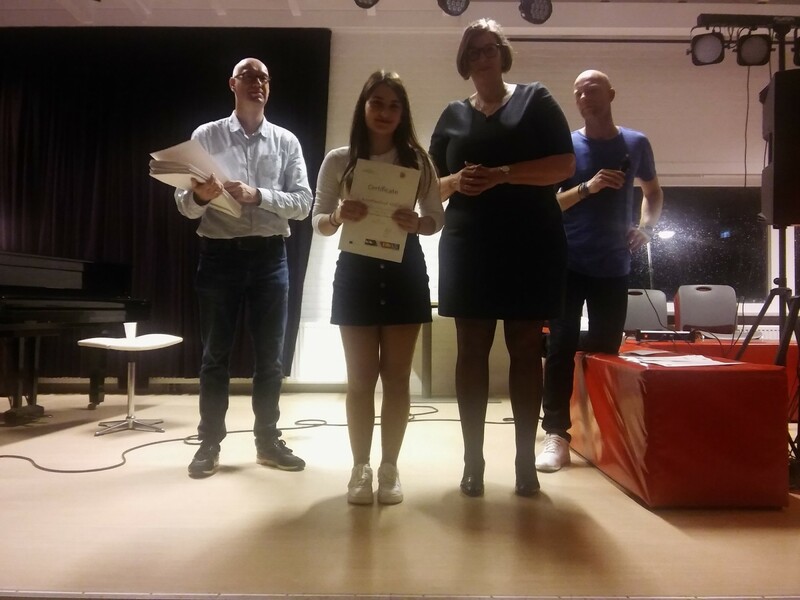 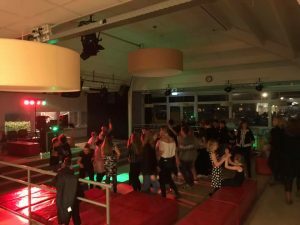 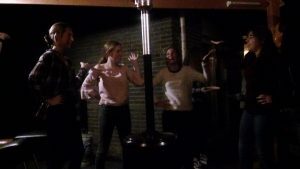 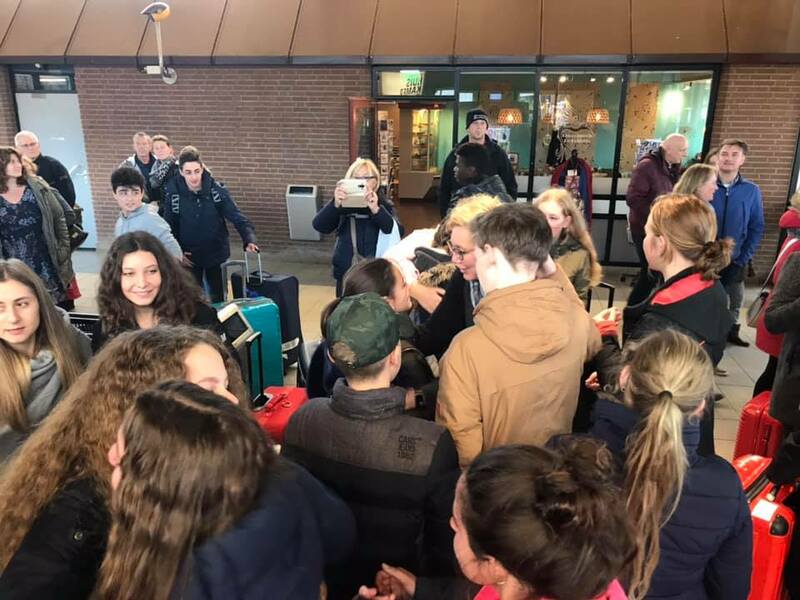 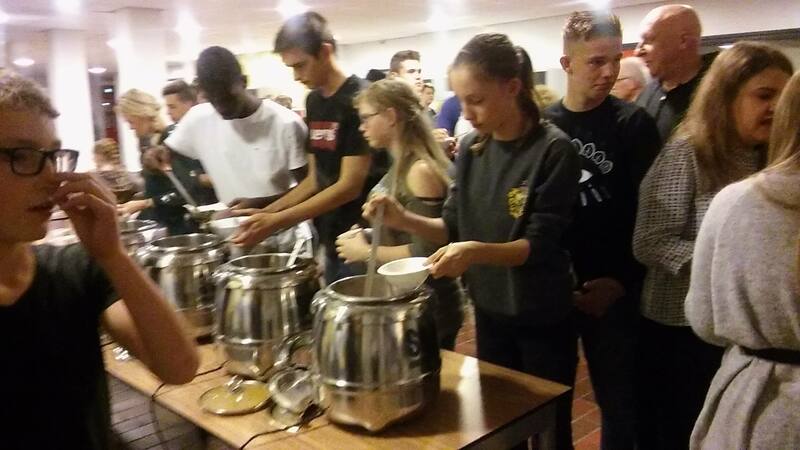 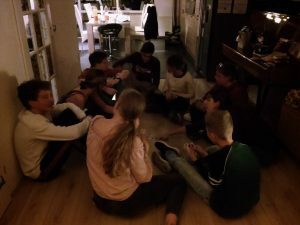 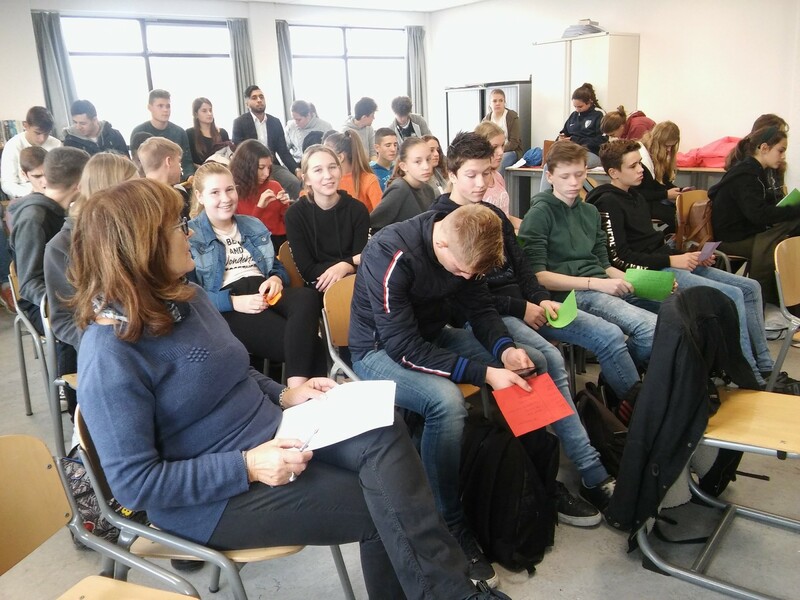 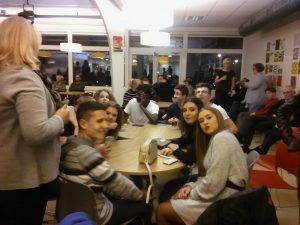 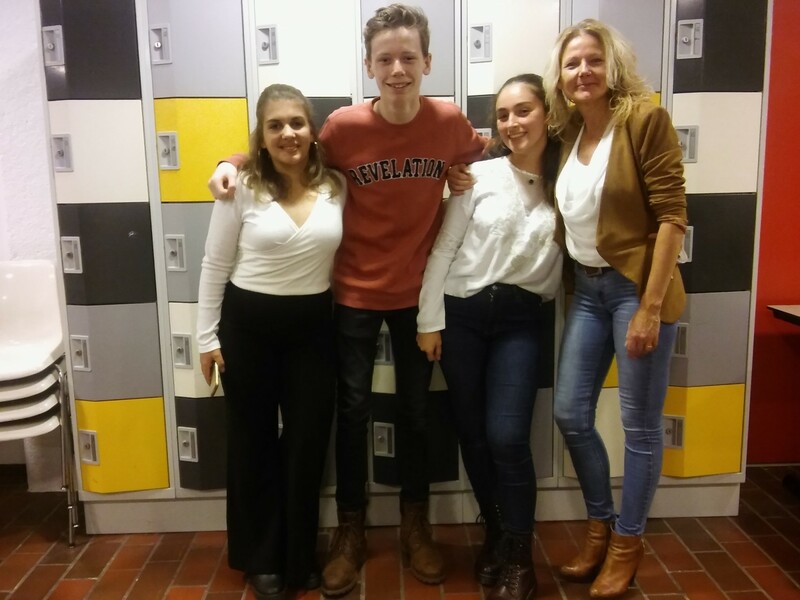 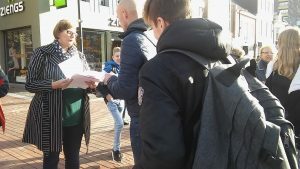 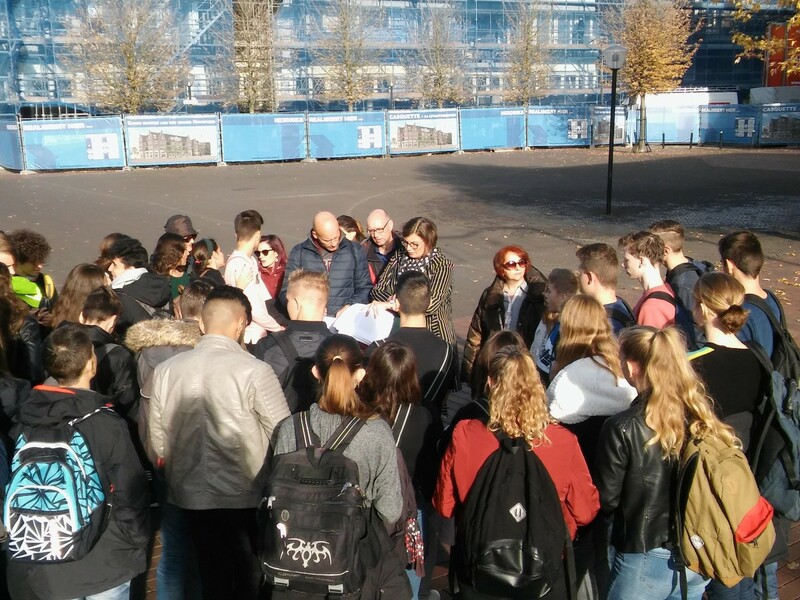 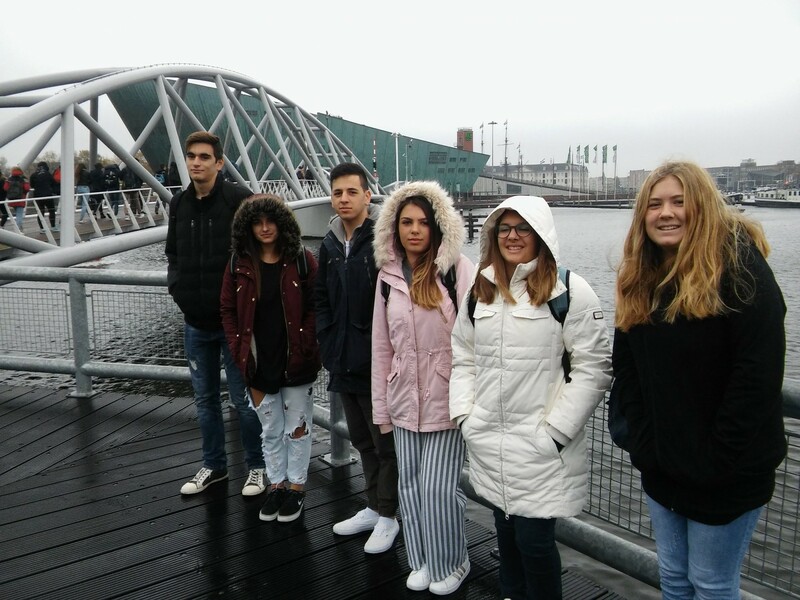 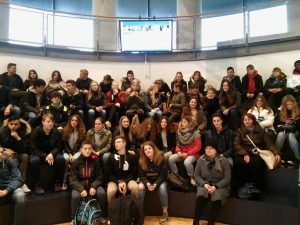 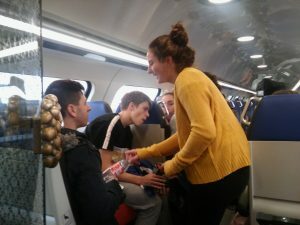 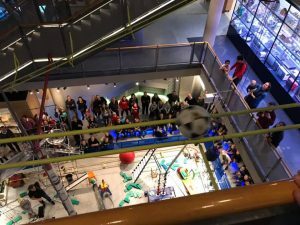 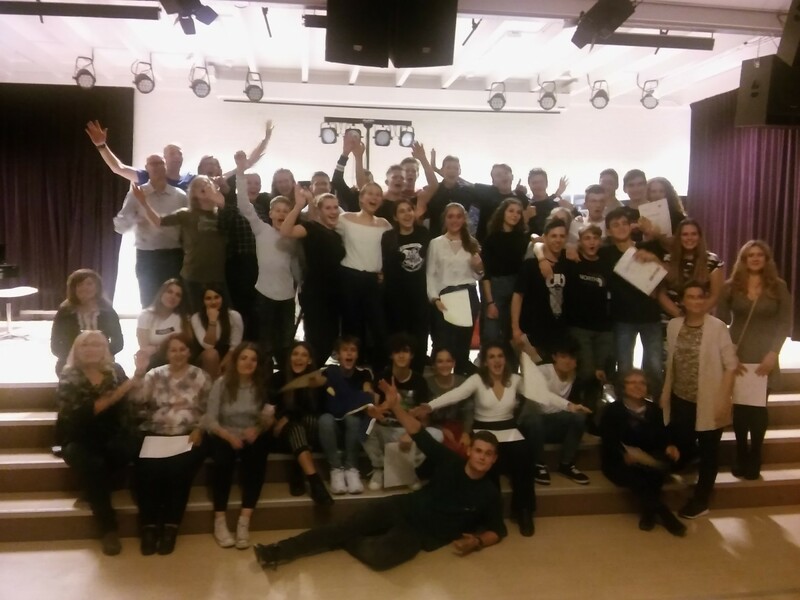 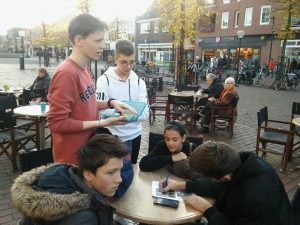 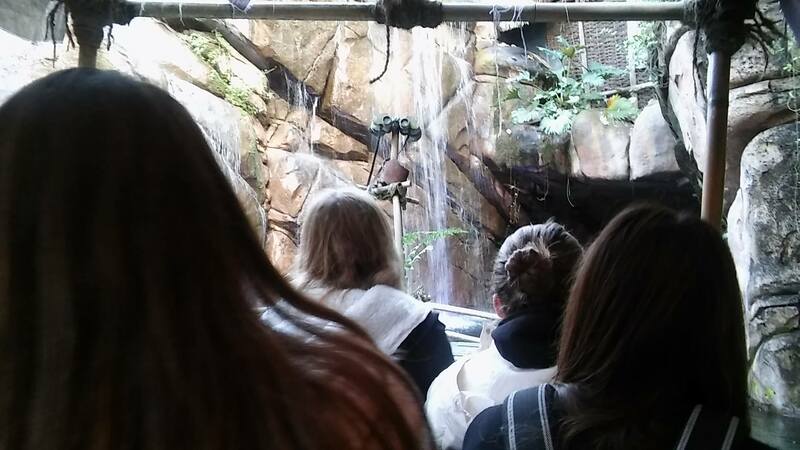 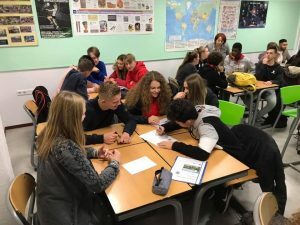 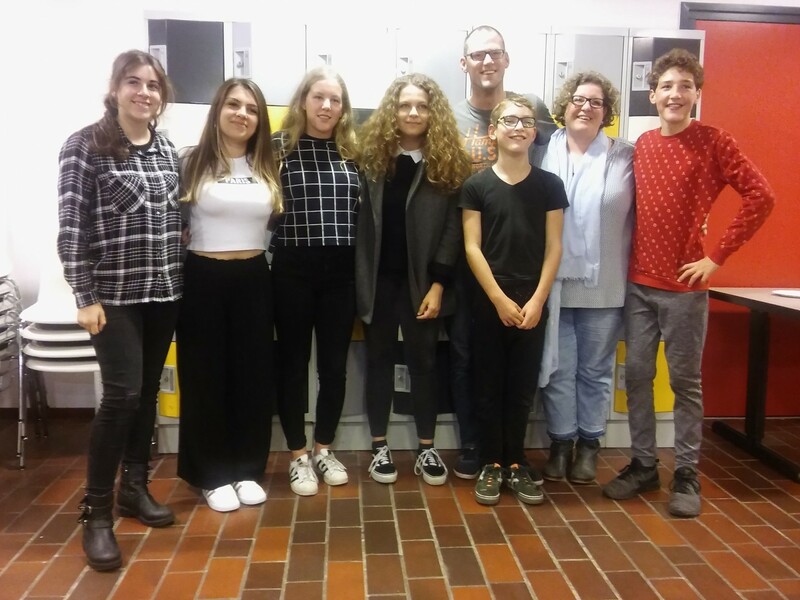 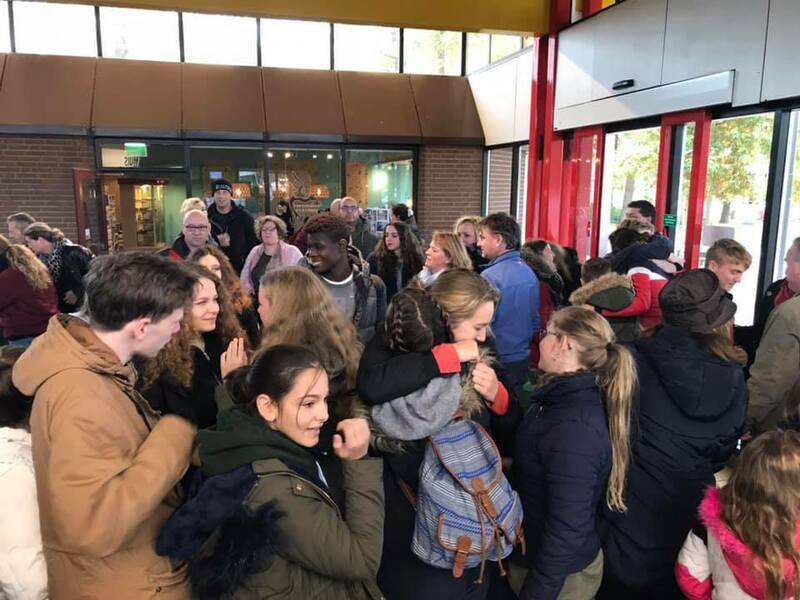 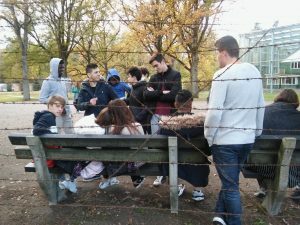 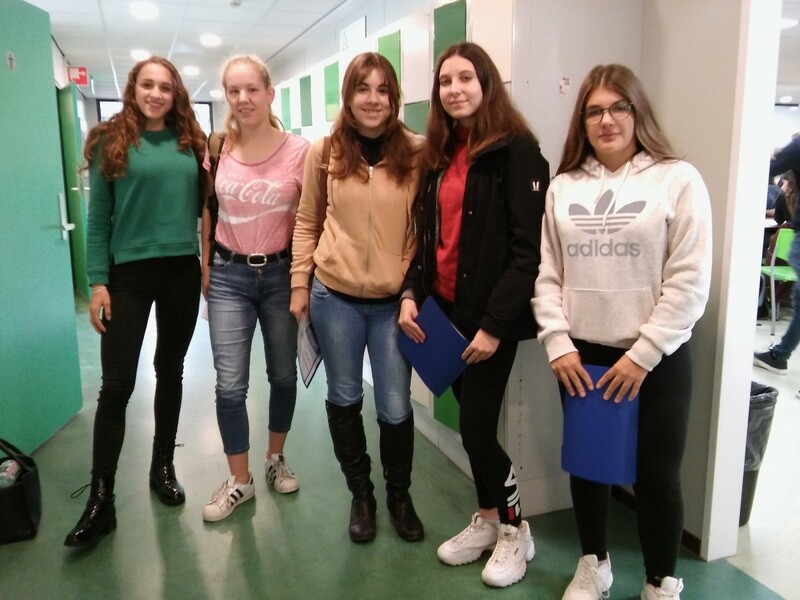 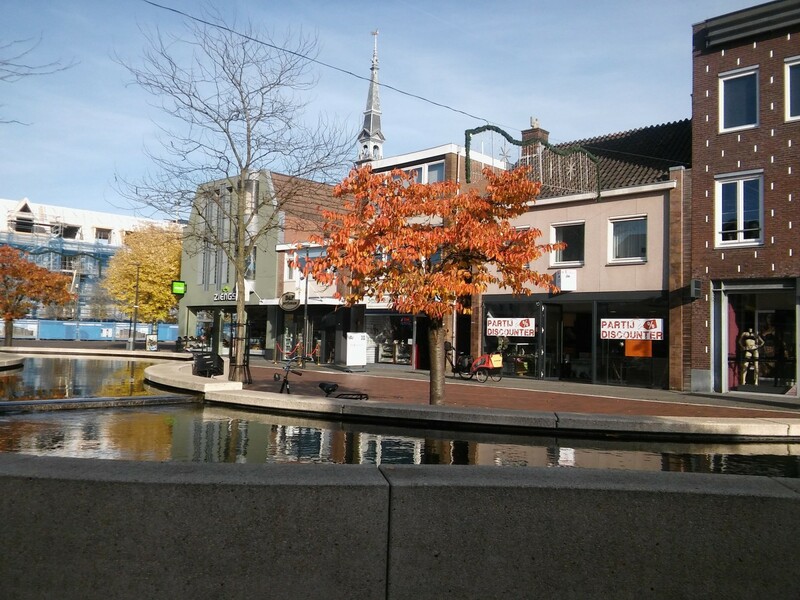 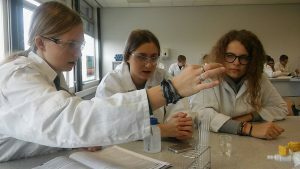 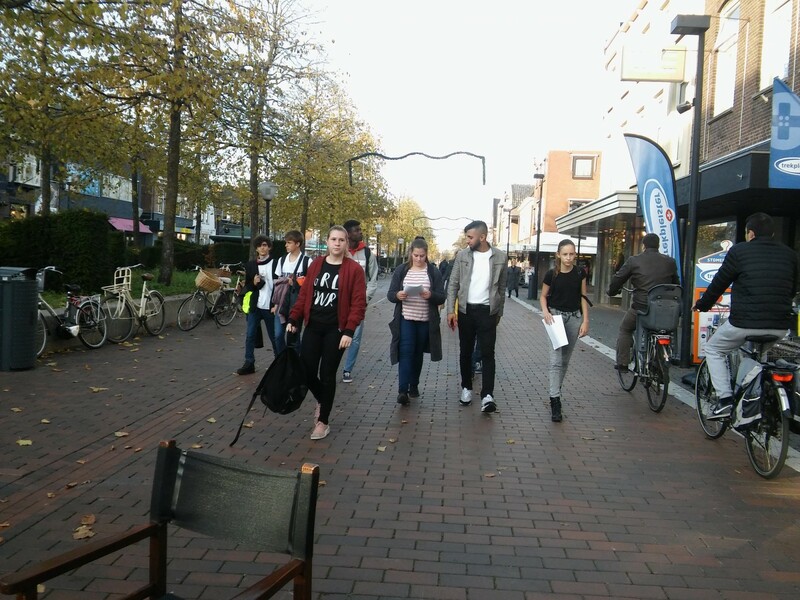 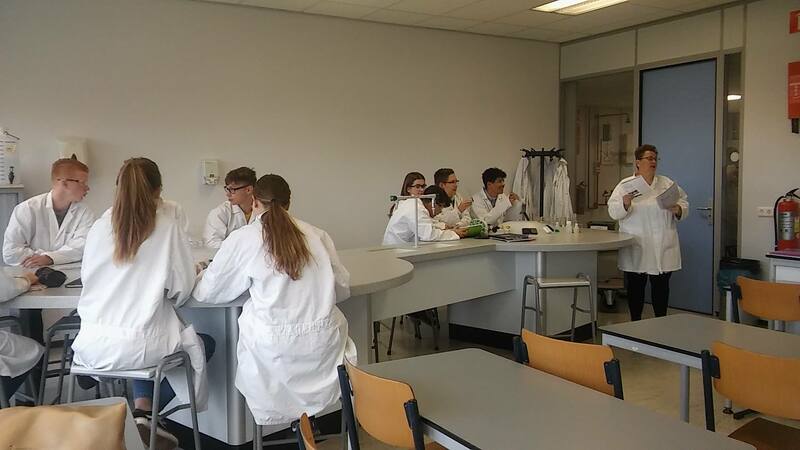 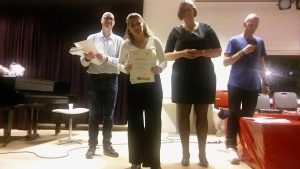 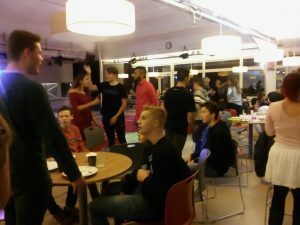 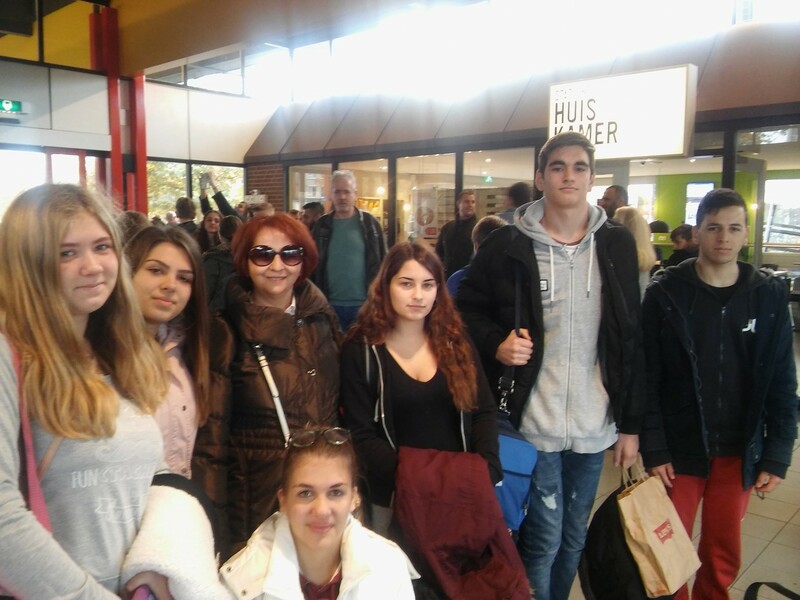 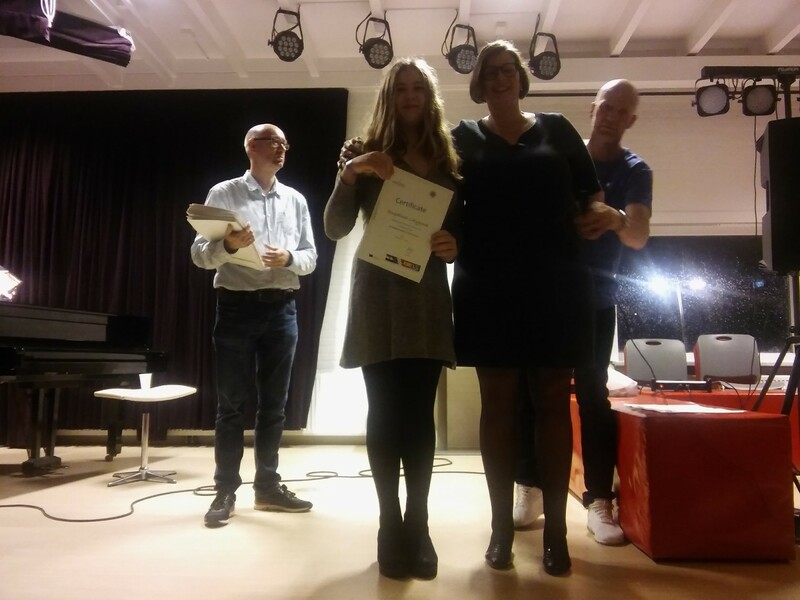 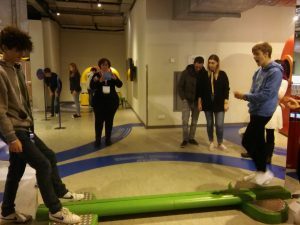 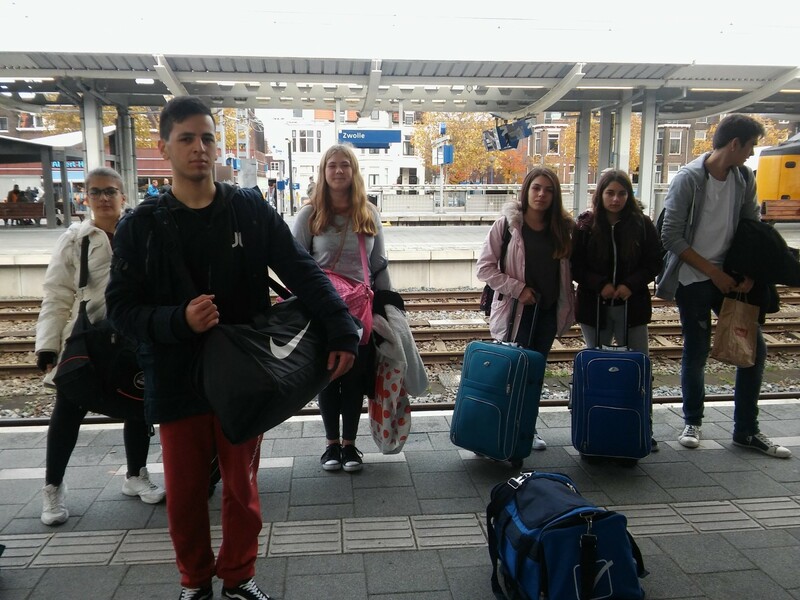 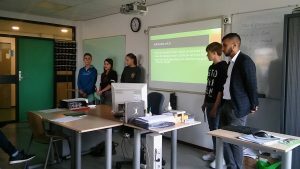 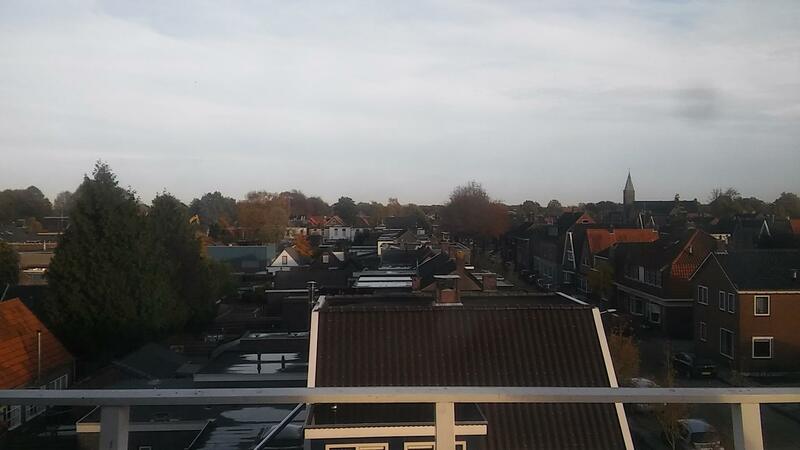 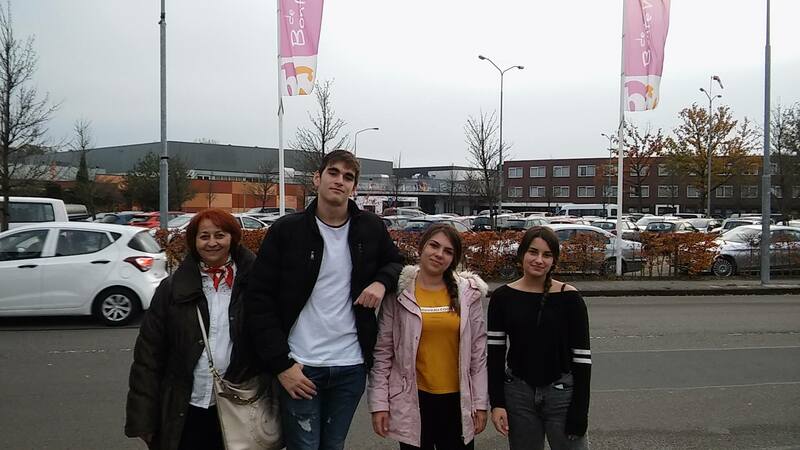 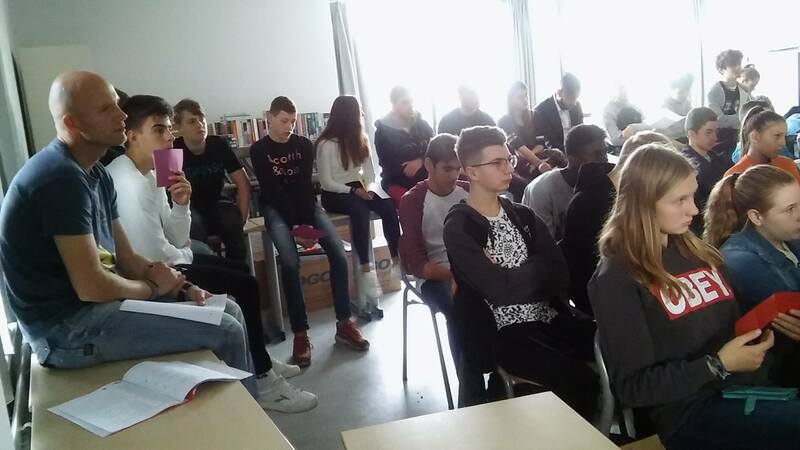 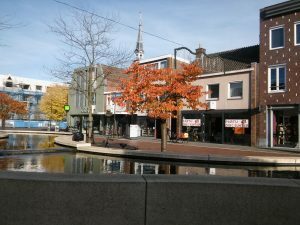 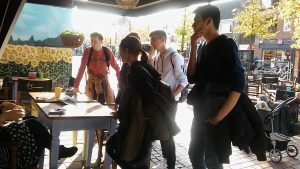 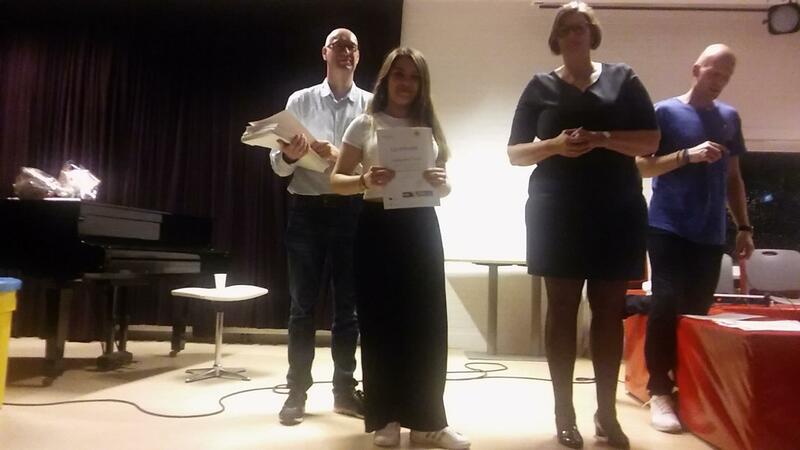 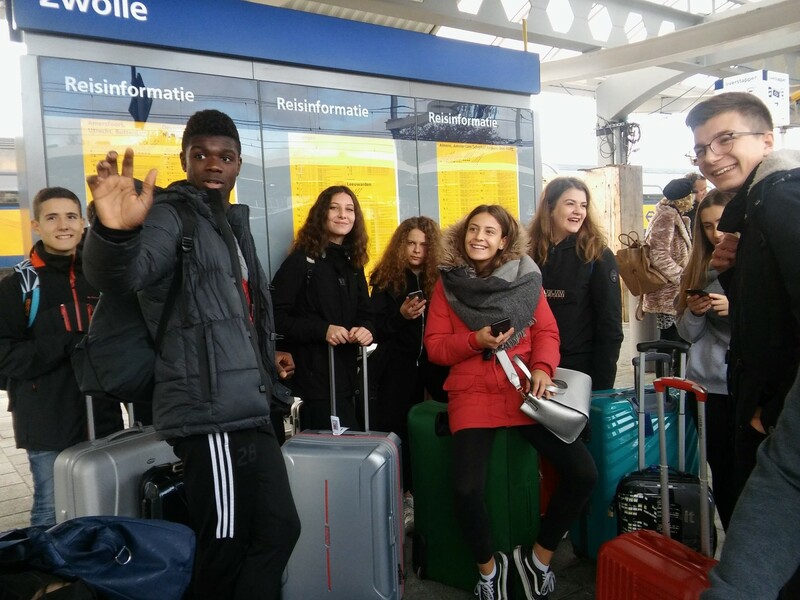 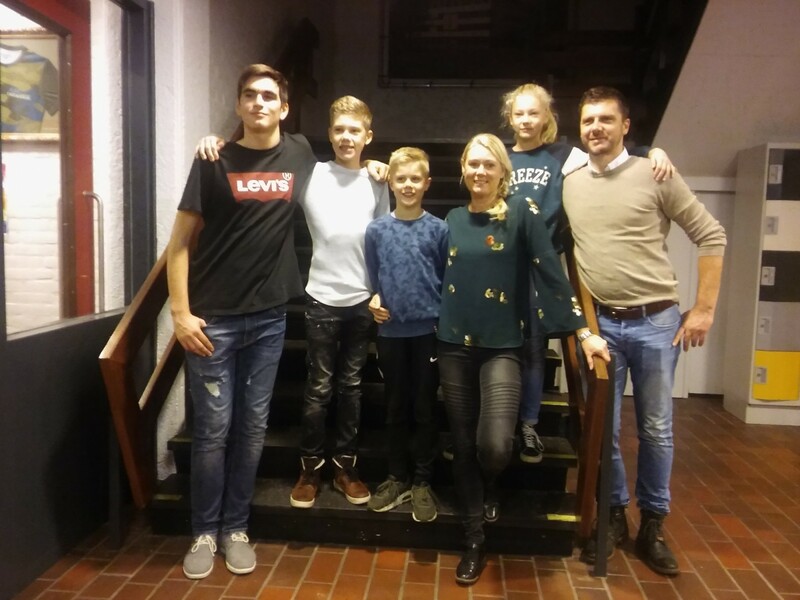 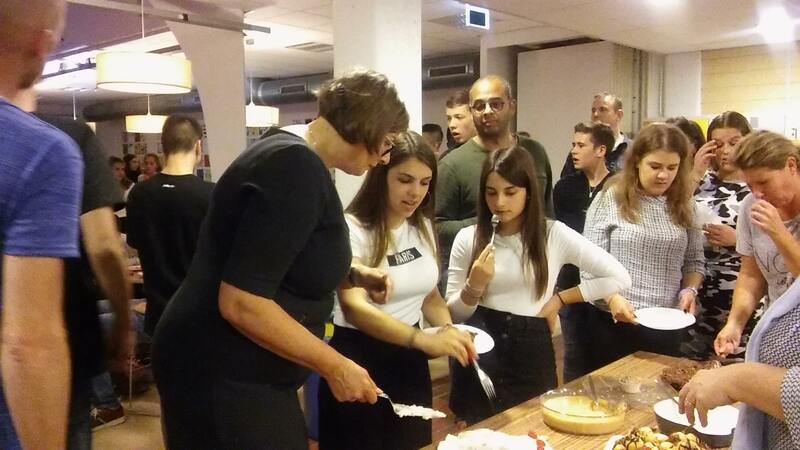 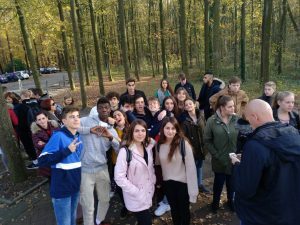 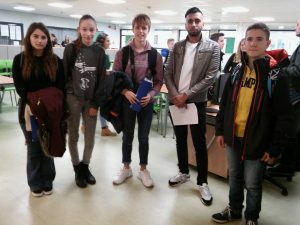 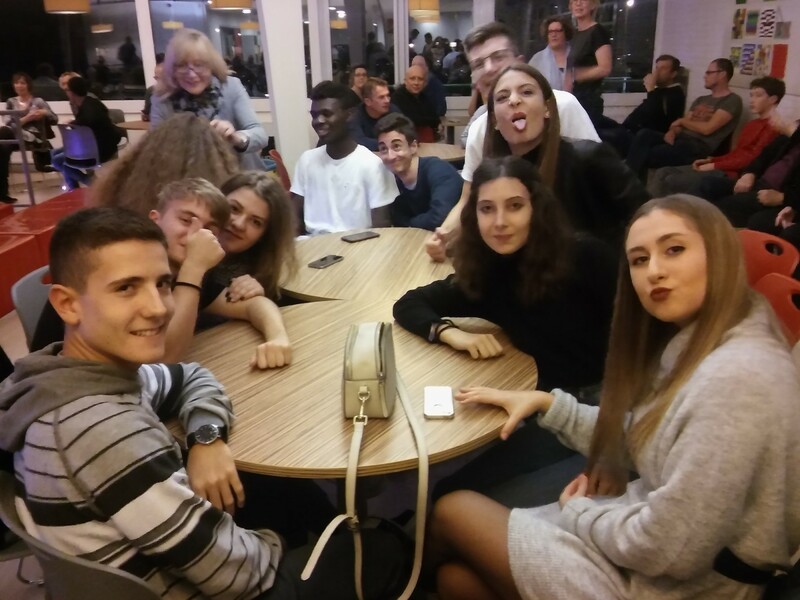 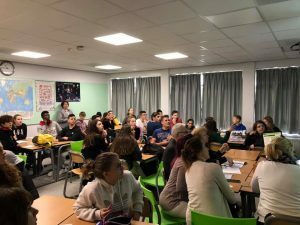 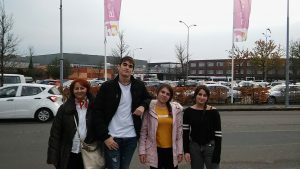 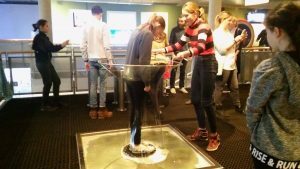 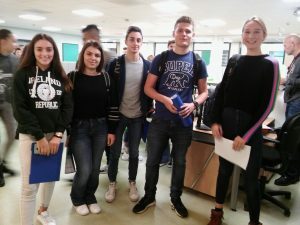 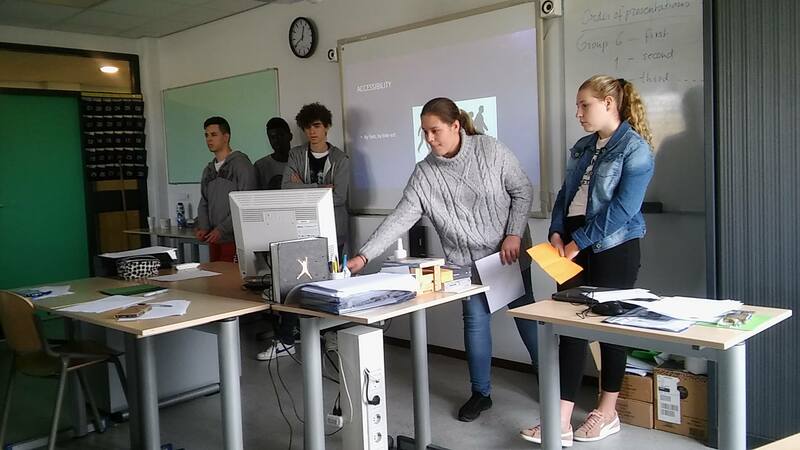 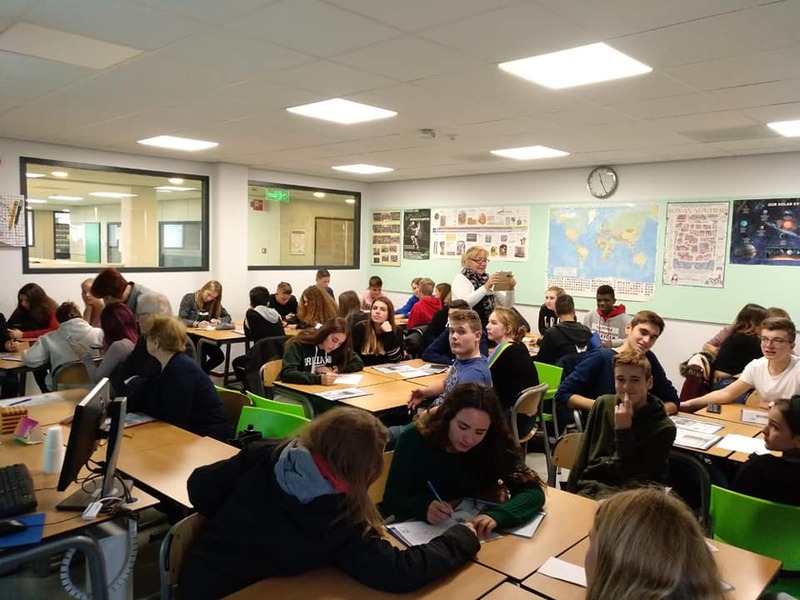 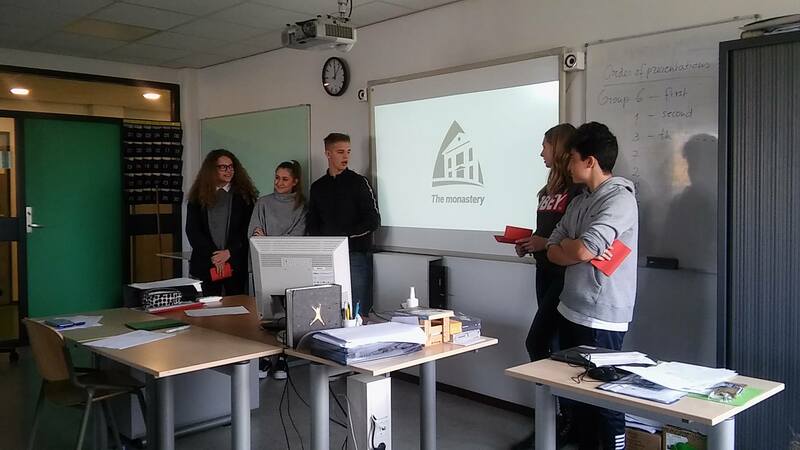 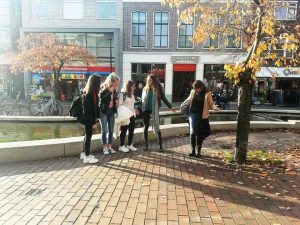 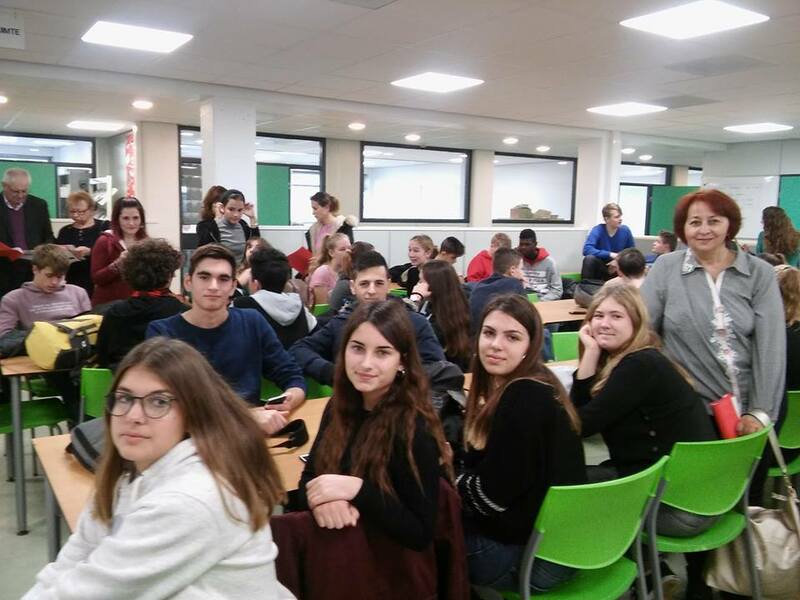 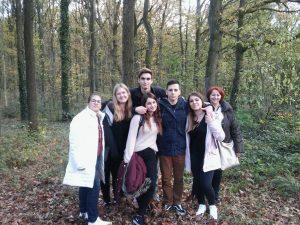 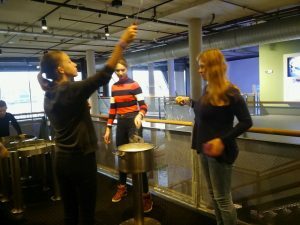 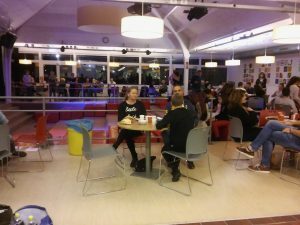 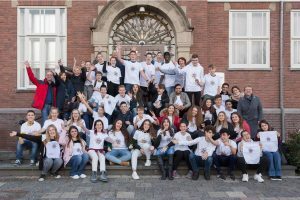 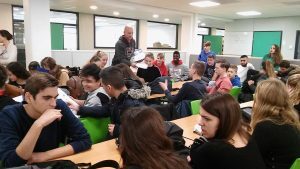 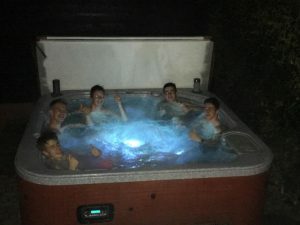 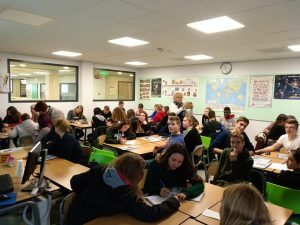 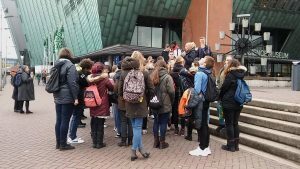 The Second short-term exchange of groups of pupils took place at the RSG Wolfsbos in Hoogeveen, The Netherlands 05-11 November 2018. 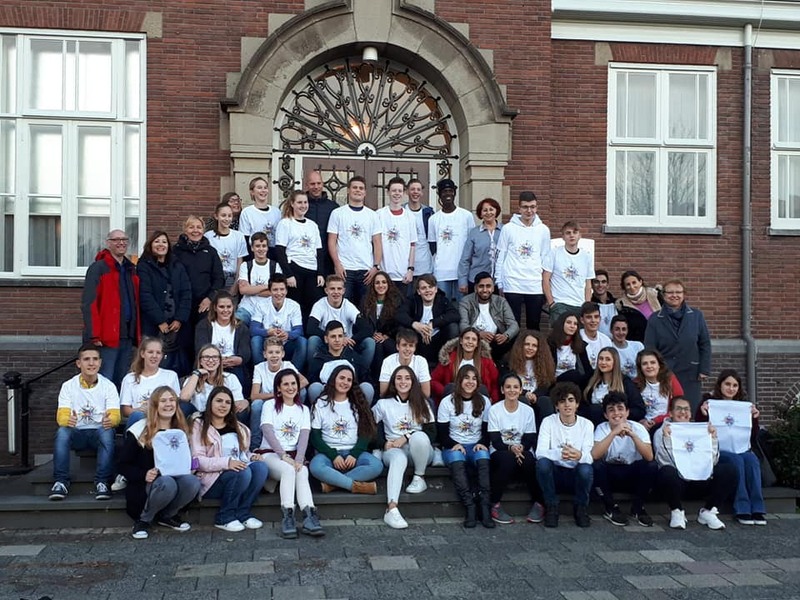 Twenty four students from the three partner countries were hosted by Dutch families for a week. 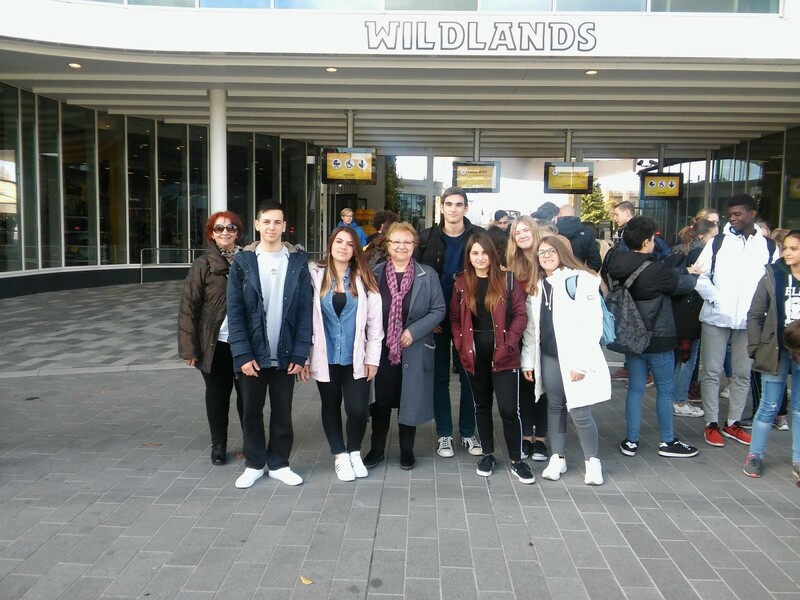 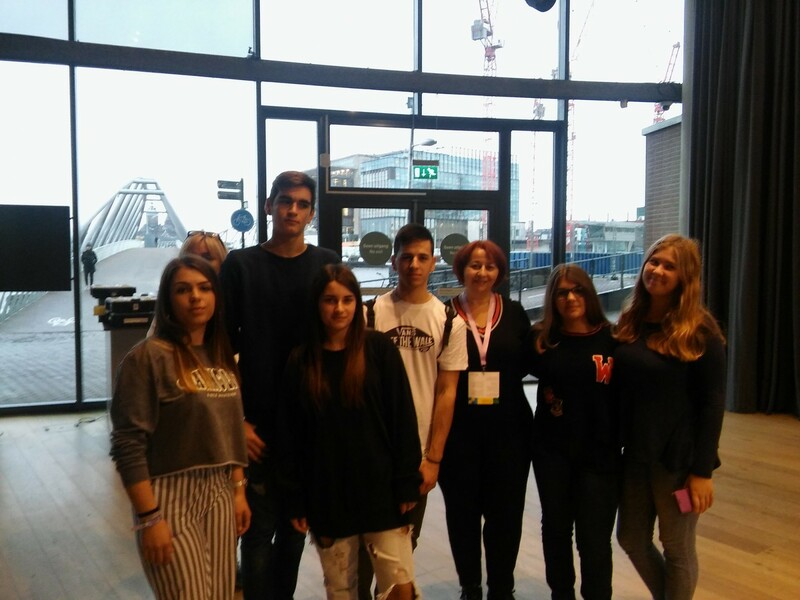 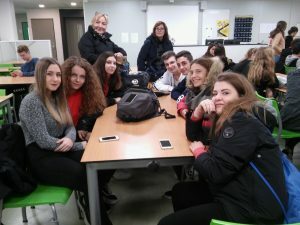 From Italy participated ten students and two teachers, from Spain eight students and two teachers and from Greece six students and two teachers. 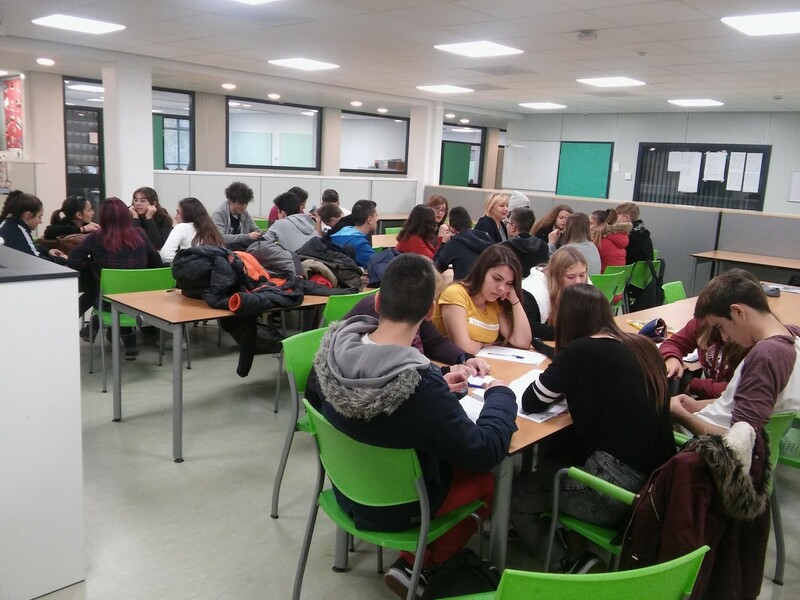 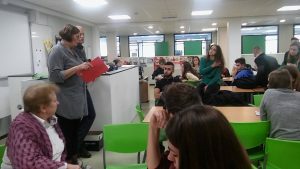 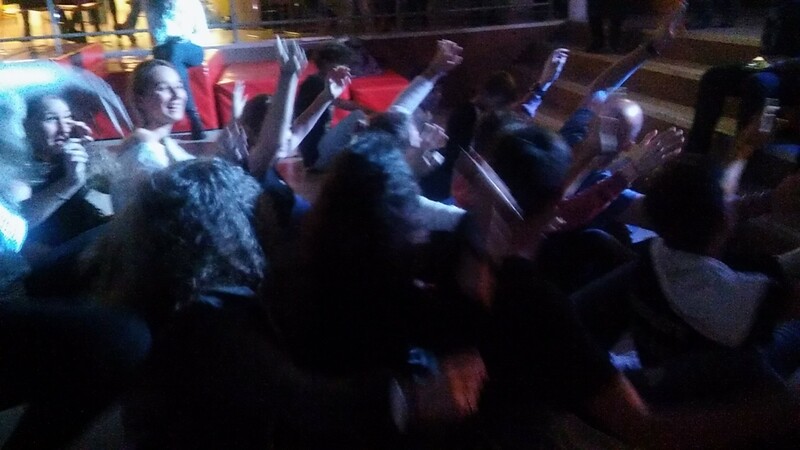 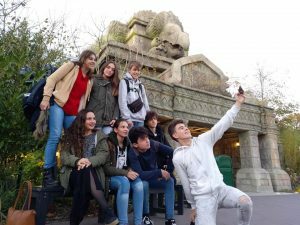 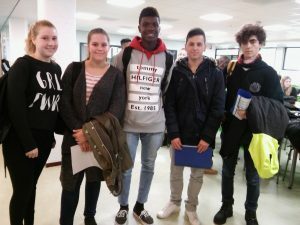 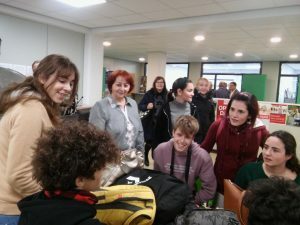 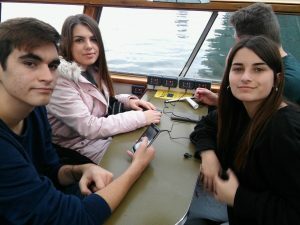 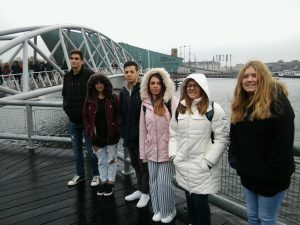 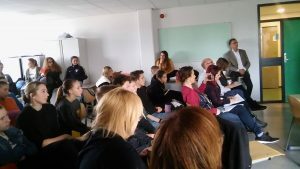 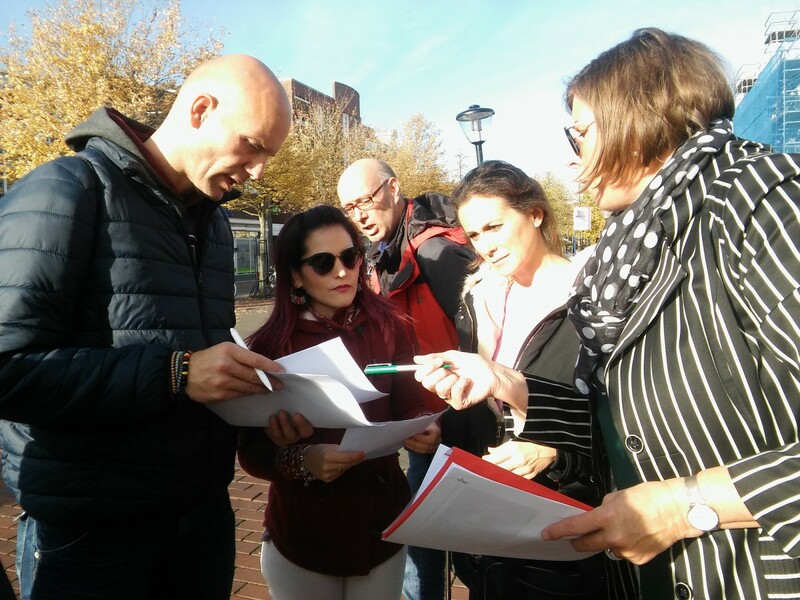 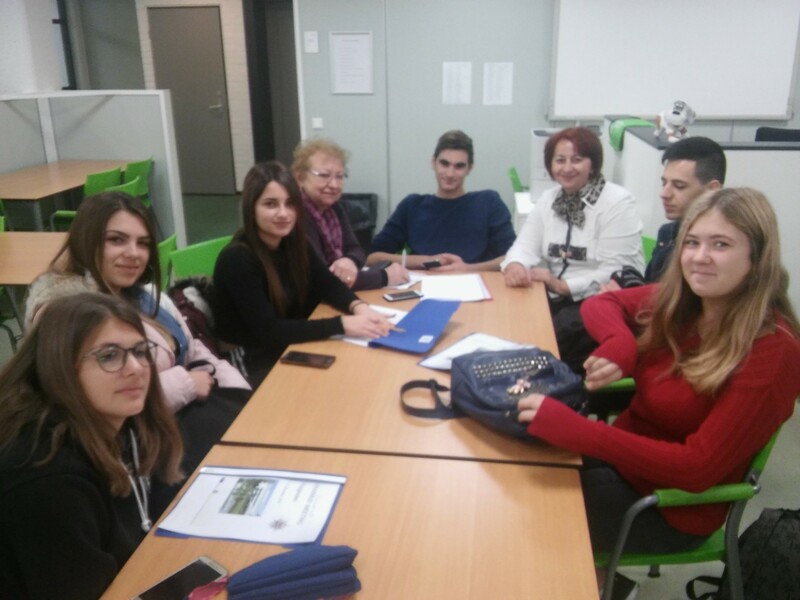 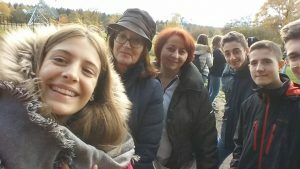 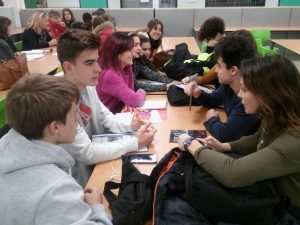 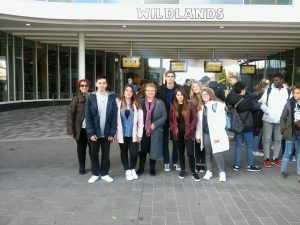 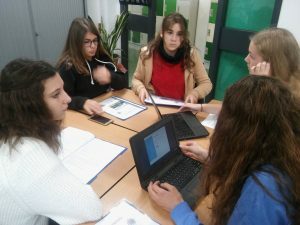 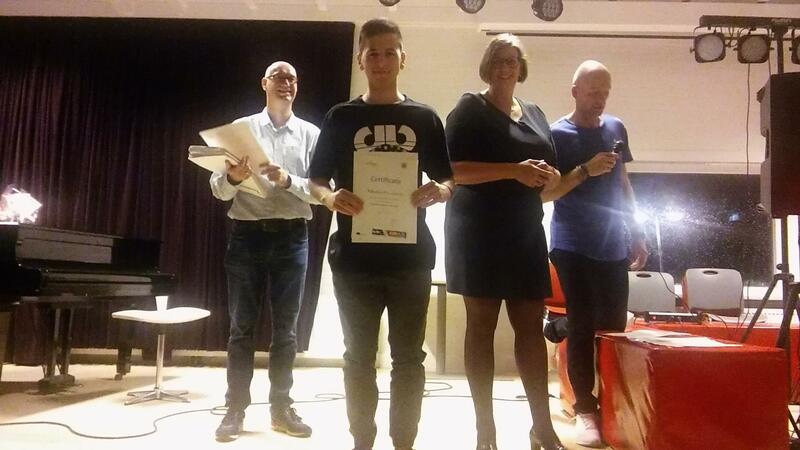 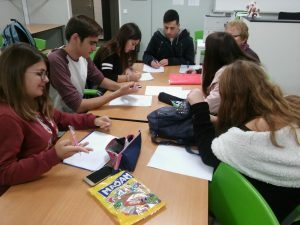 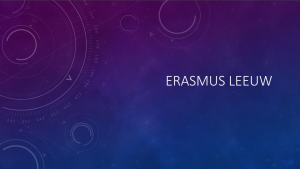 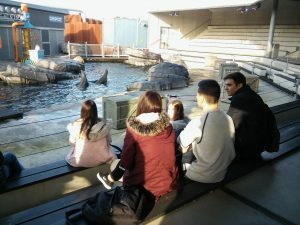 For some students was the first transnational exchange and they were excited associating with their European partners. 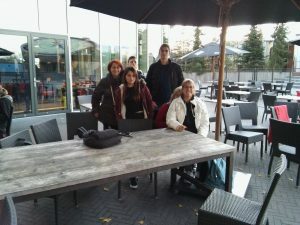 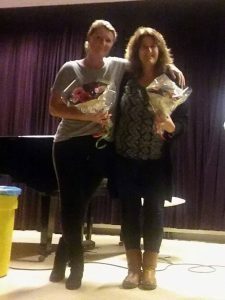 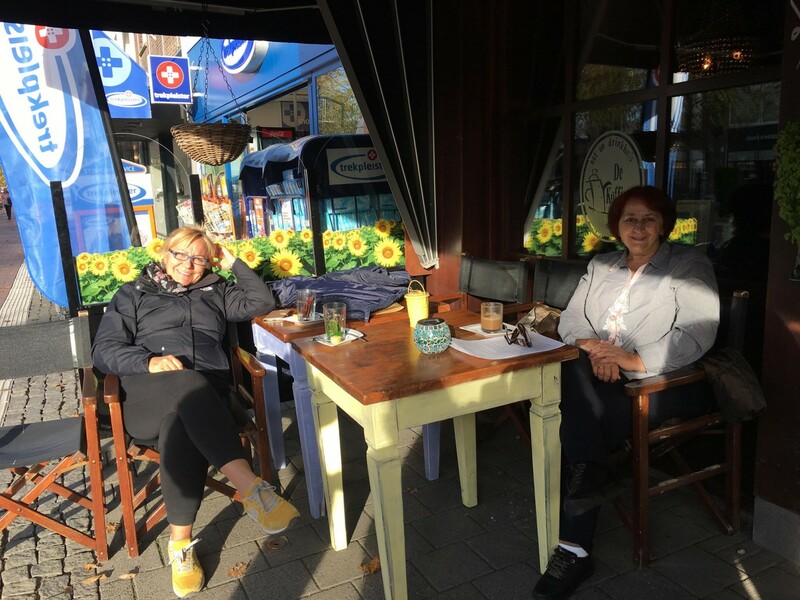 Before the mobility they had met through social media and TwinSpace. 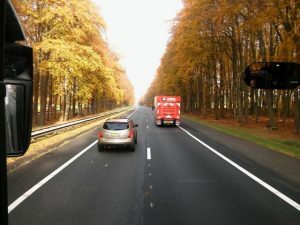 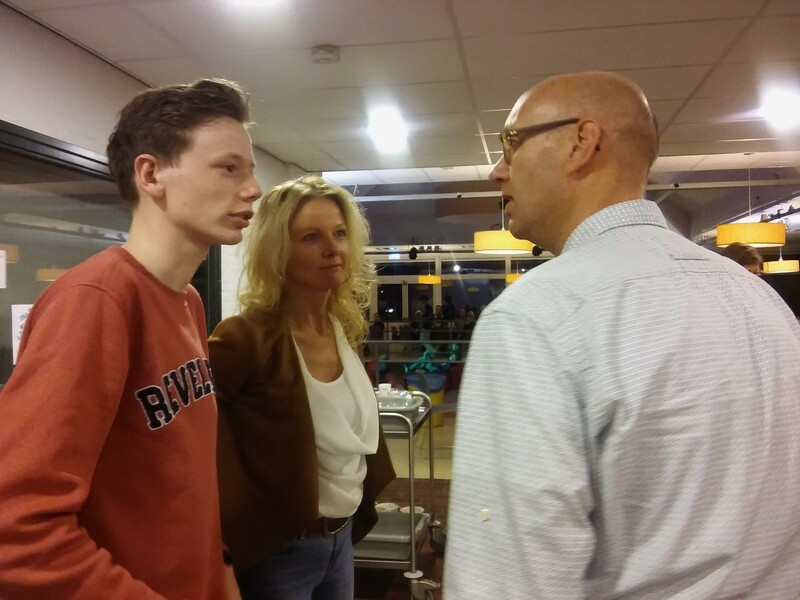 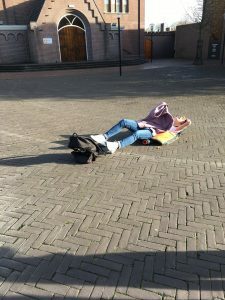 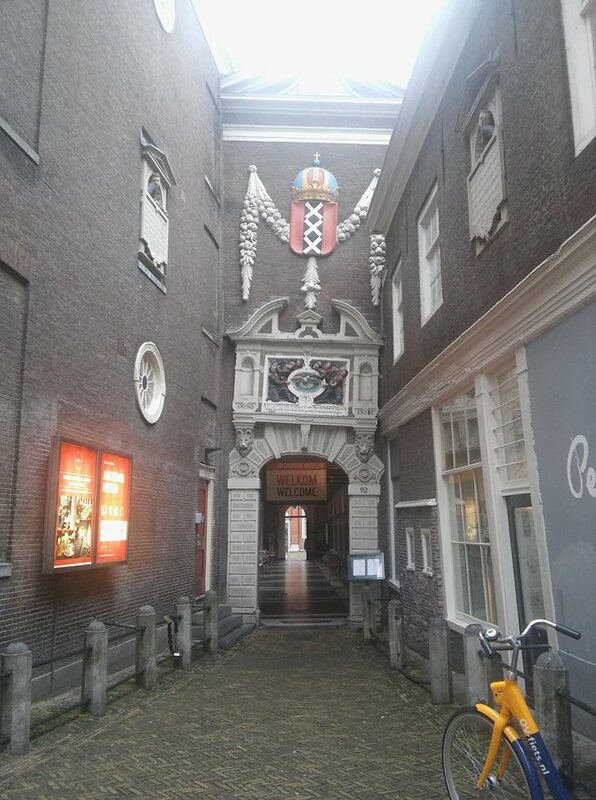 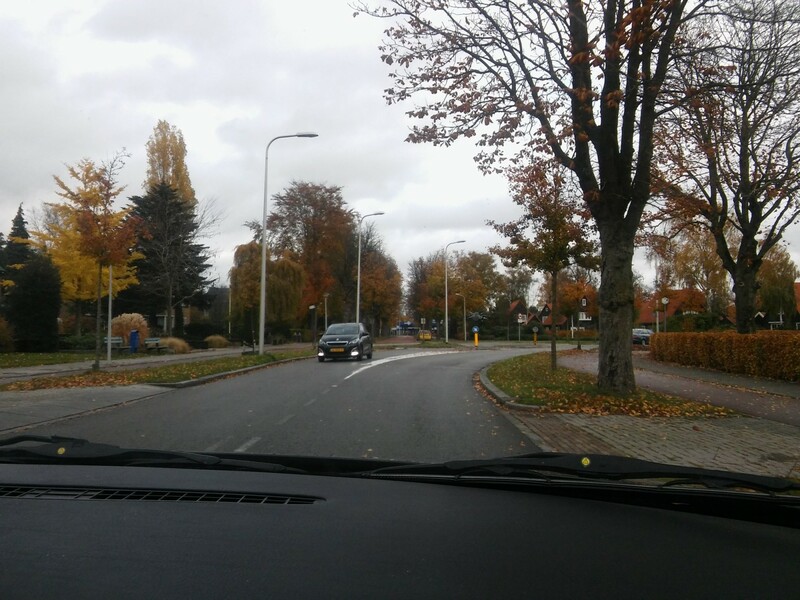 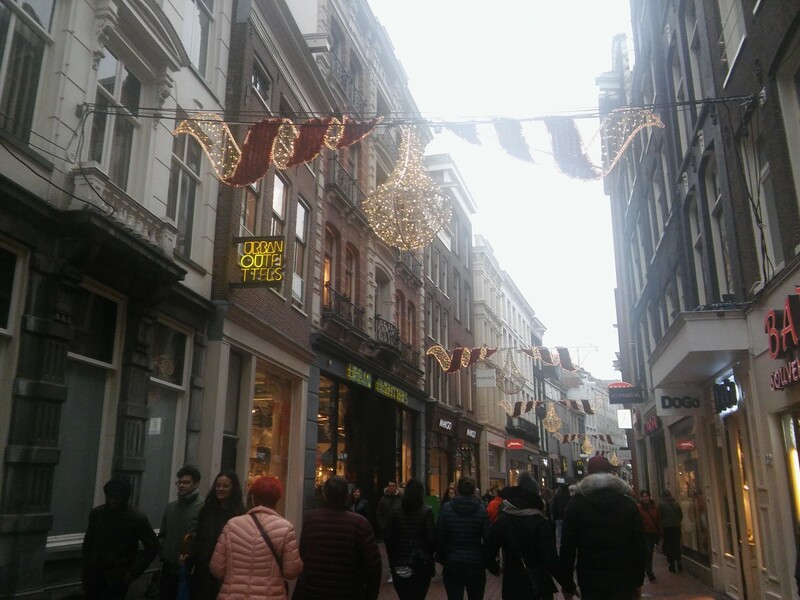 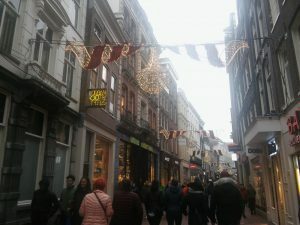 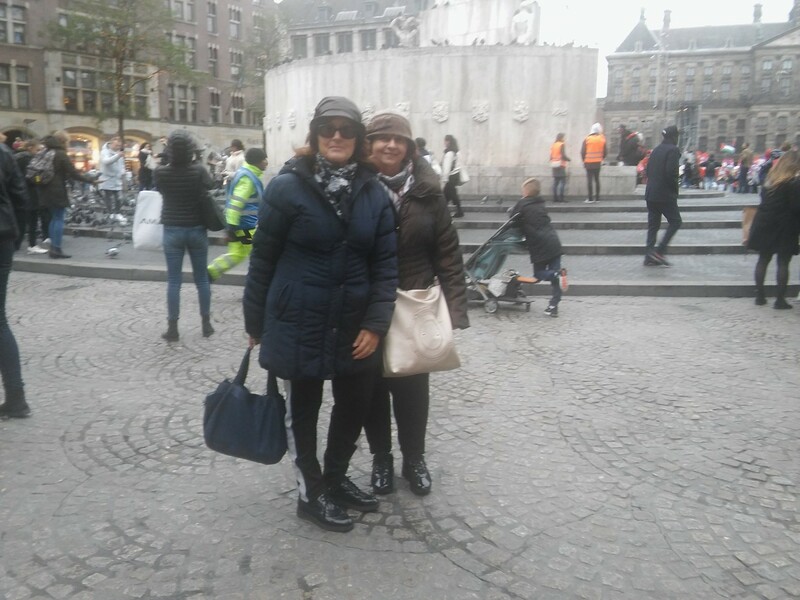 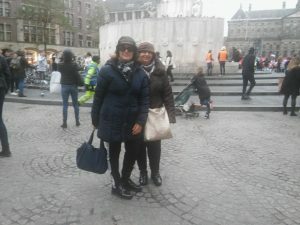 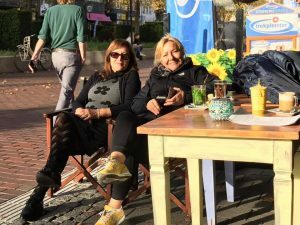 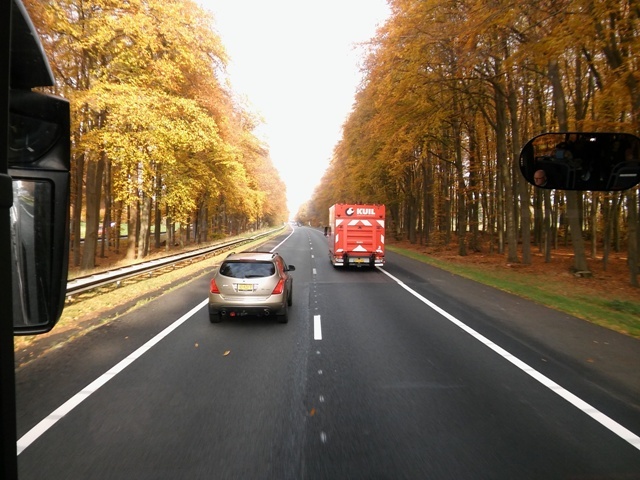 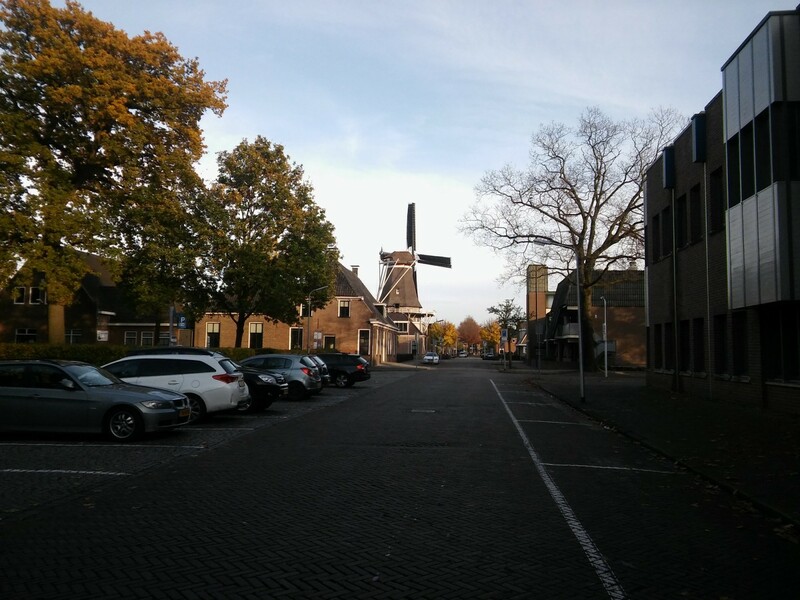 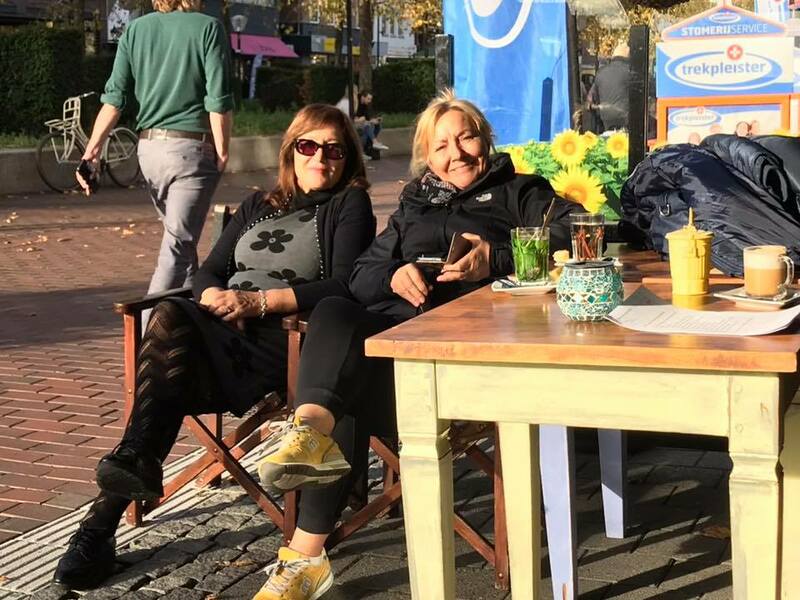 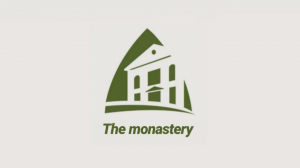 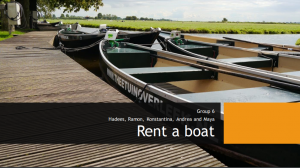 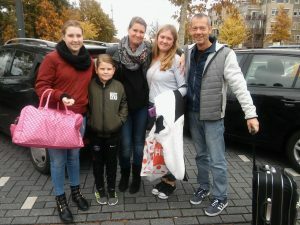 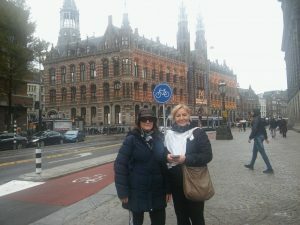 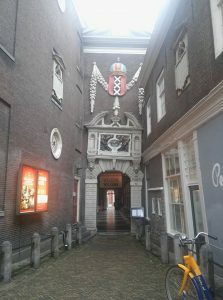 They experienced the warm hospitality of the Dutch families, the family rulesand the daily life. 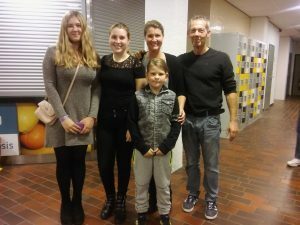 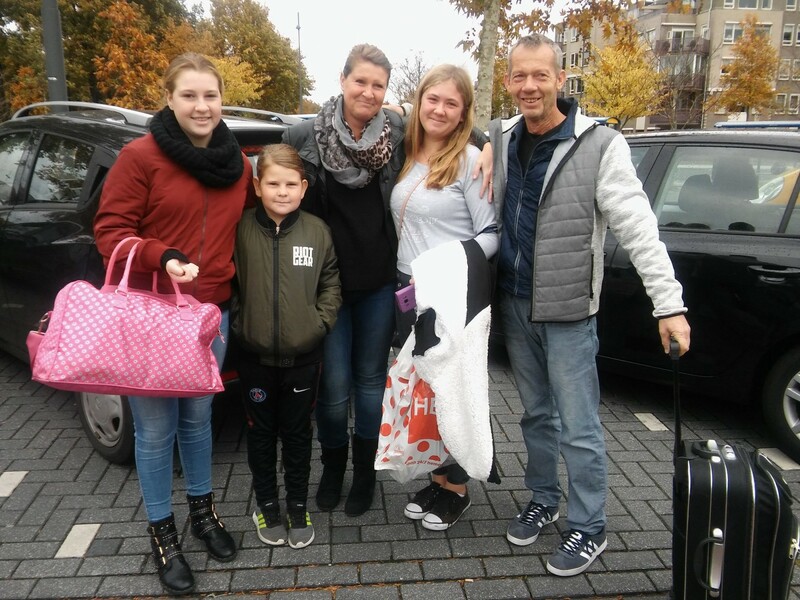 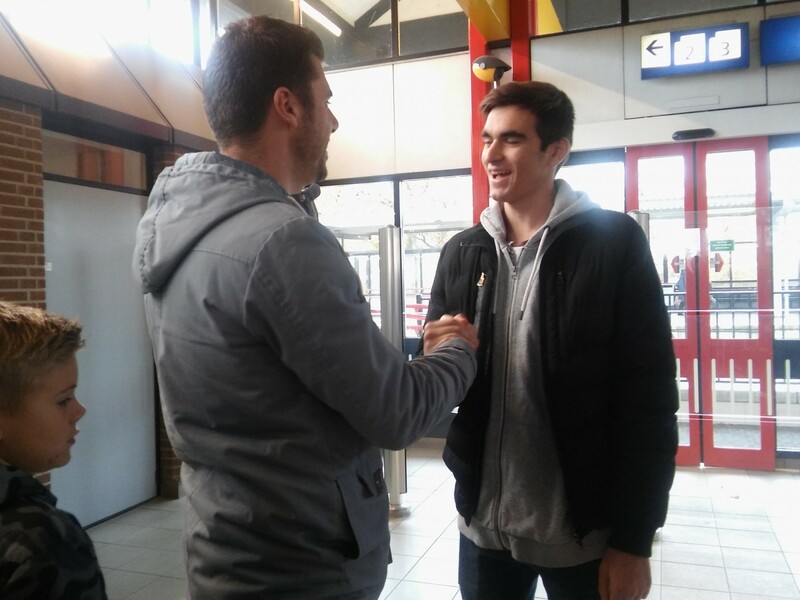 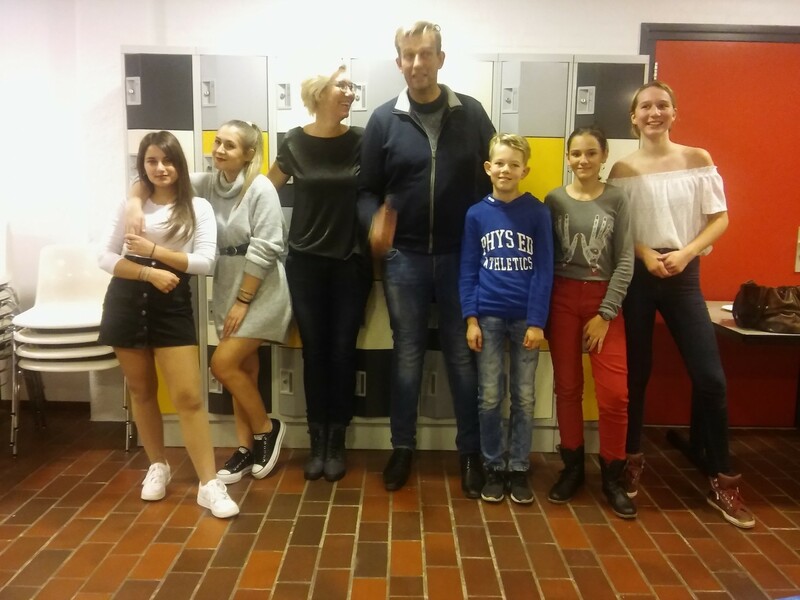 Some families hosted one student of each partner country and a friendly atmosphere developed very fast among them. 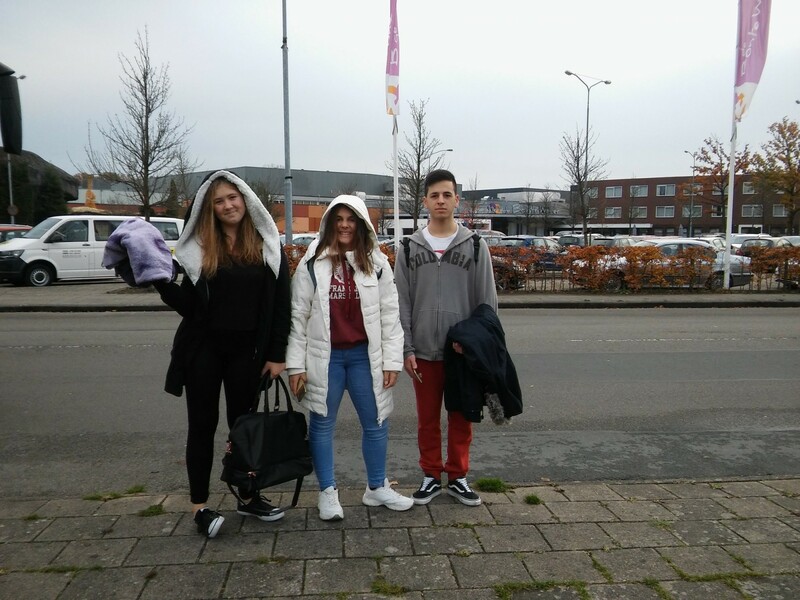 They enjoyed eco transportation to school, as they were coming by bicycles. 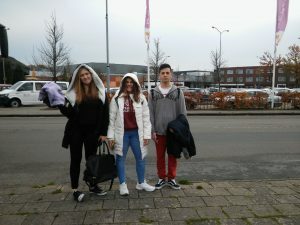 They were impressed by the well-equipped school. 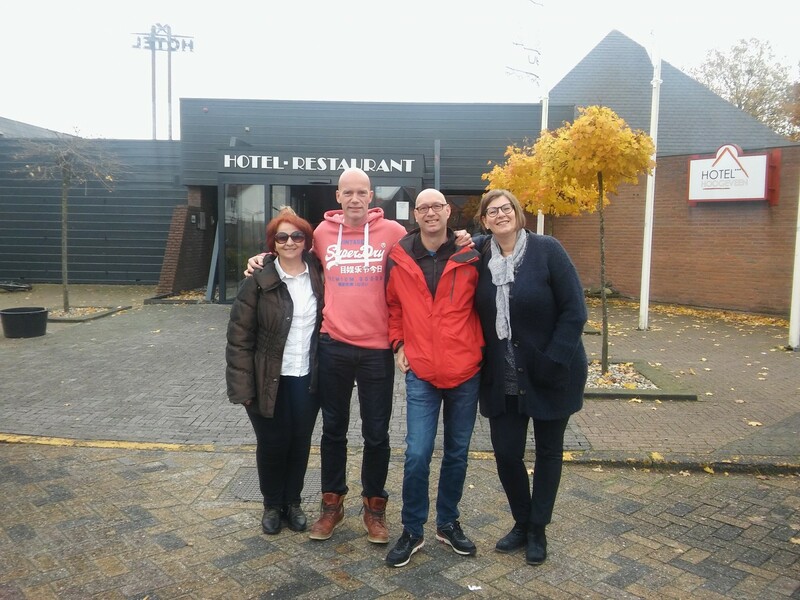 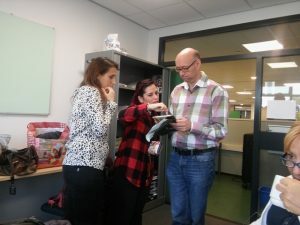 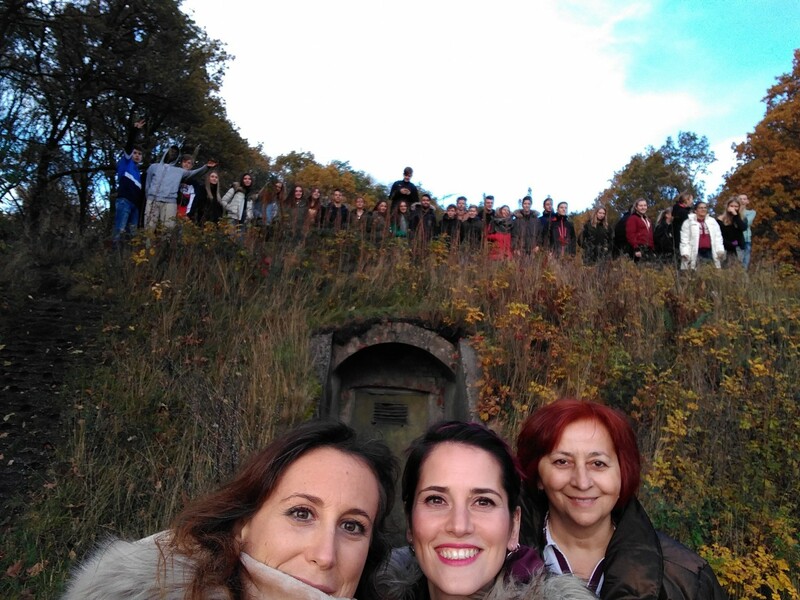 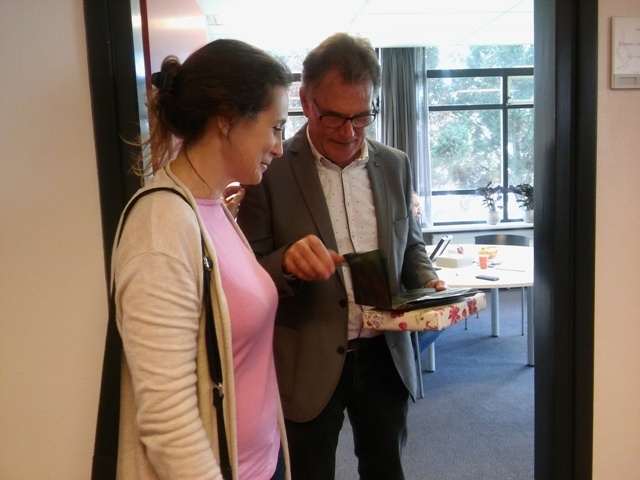 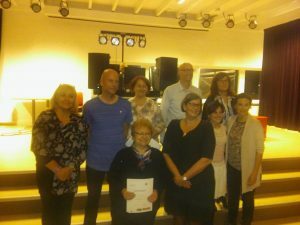 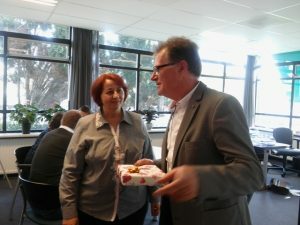 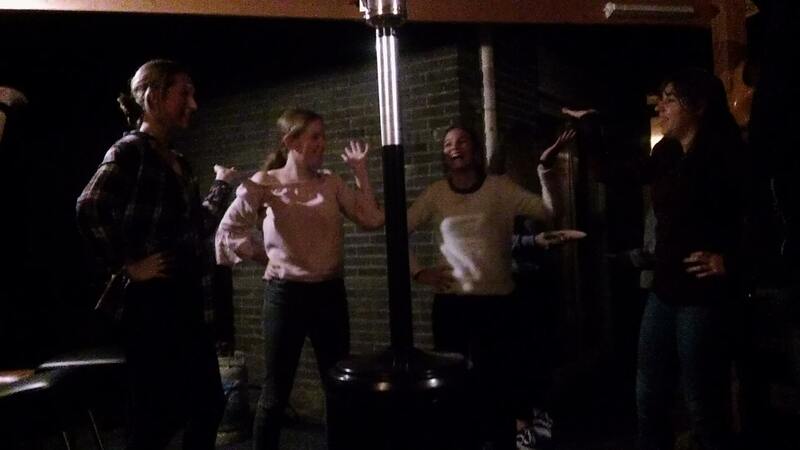 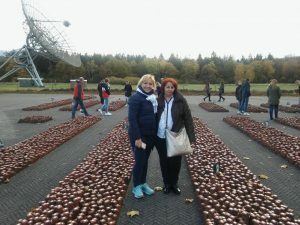 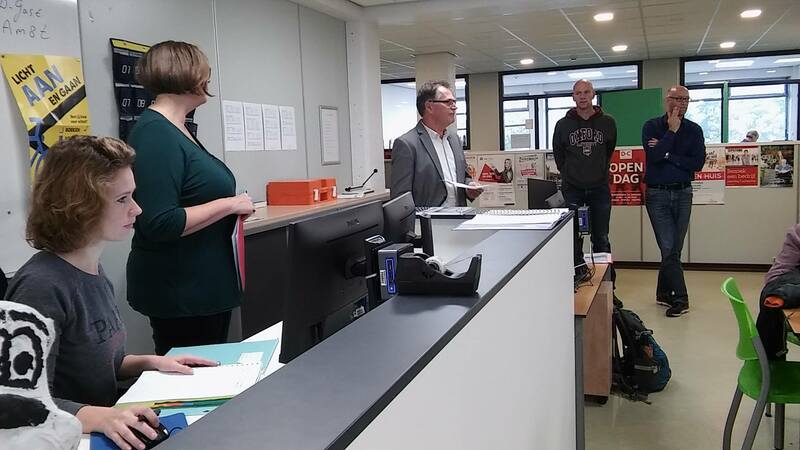 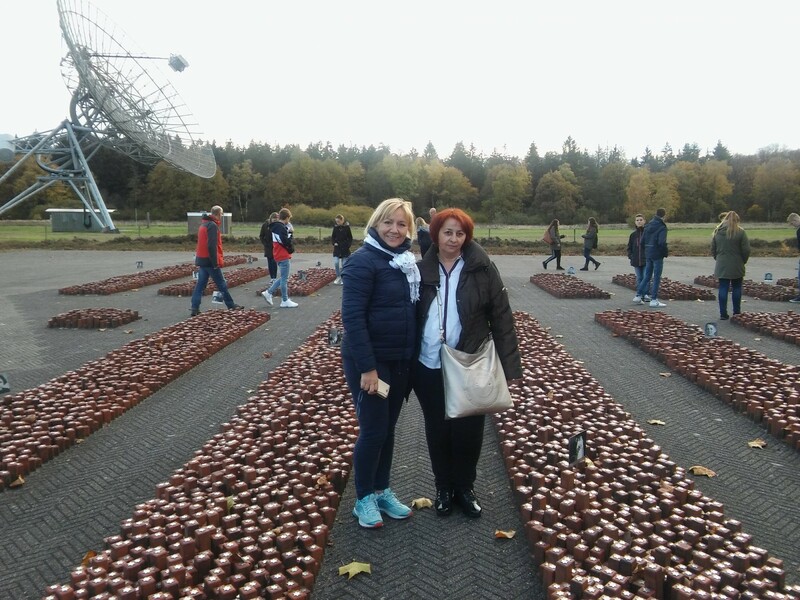 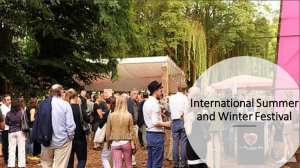 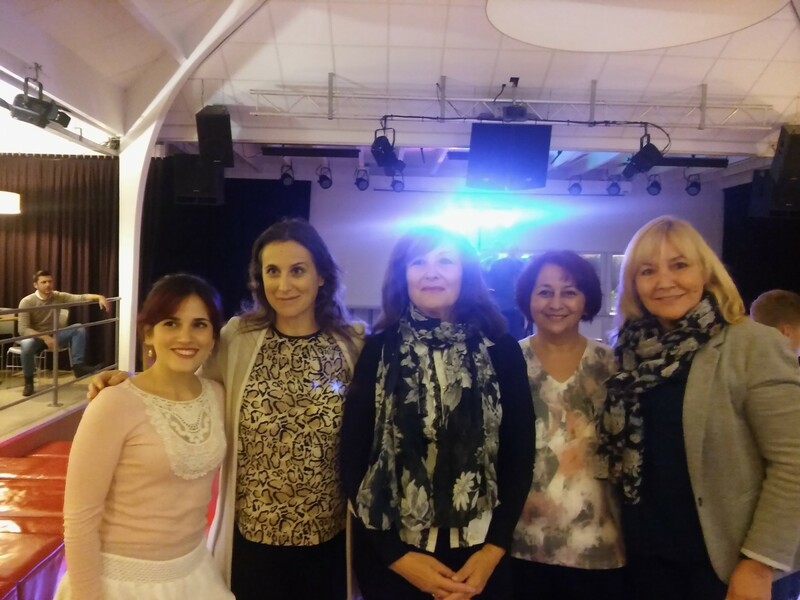 The organization of the Dutch colleagues was exemplary and the activities were very interesting. 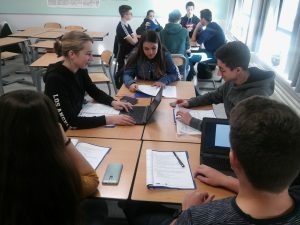 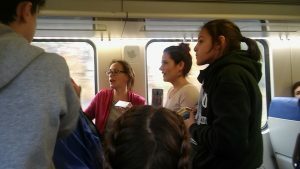 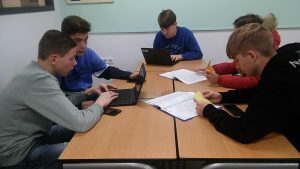 Students and teachers followed lessons in different classes. 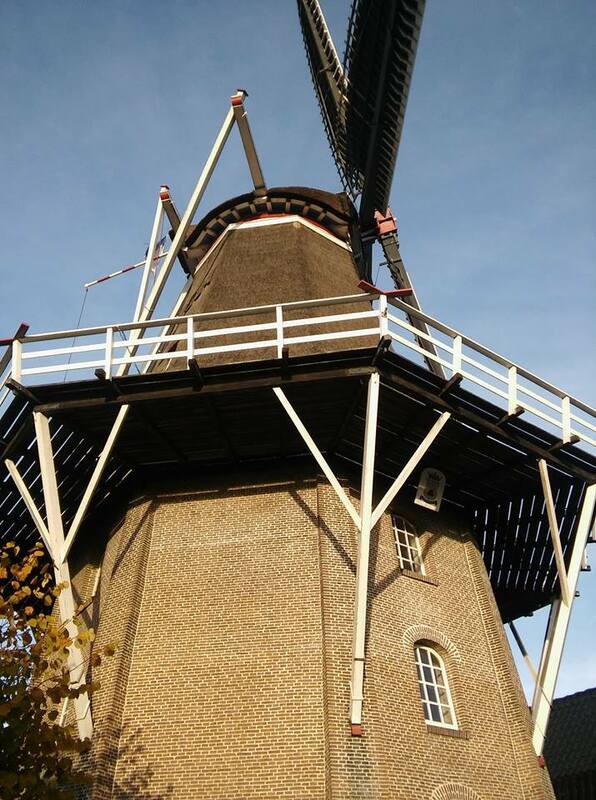 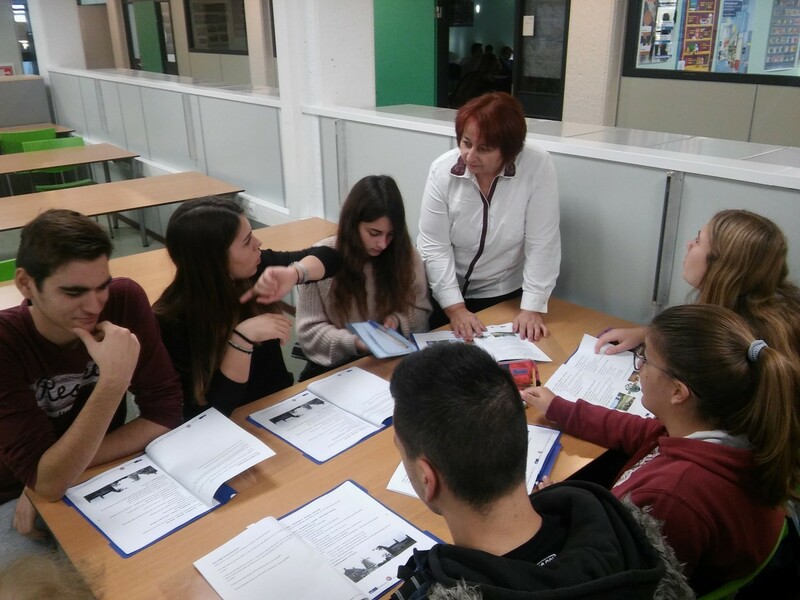 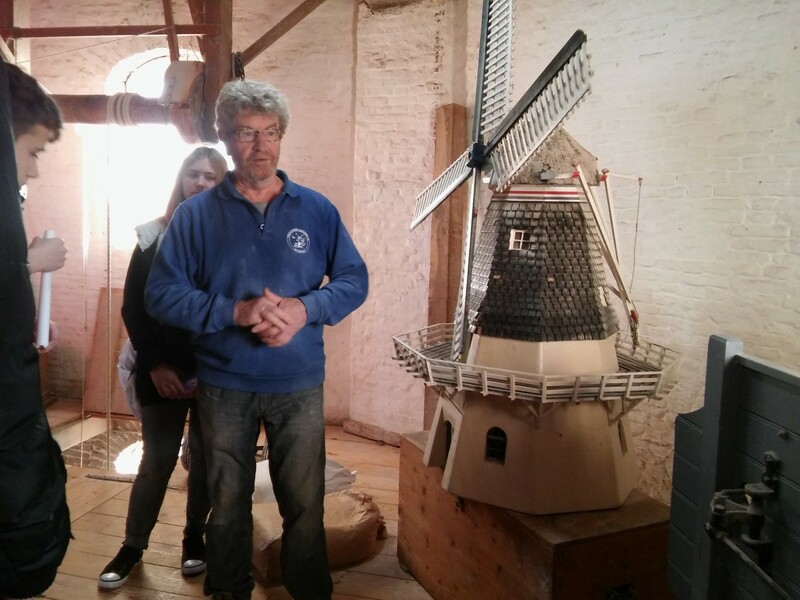 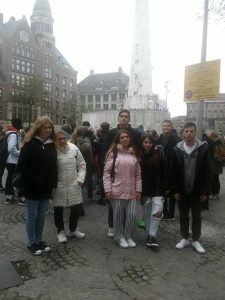 In mixed teams students discovered the city’s attractions through recreational activities and were guided to a windmill. 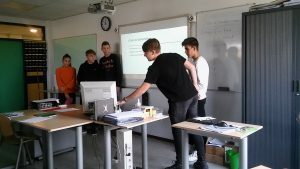 There was a daily evaluation of the activities. 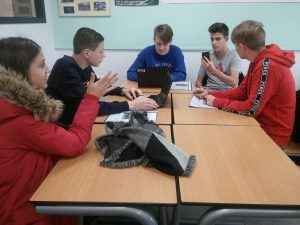 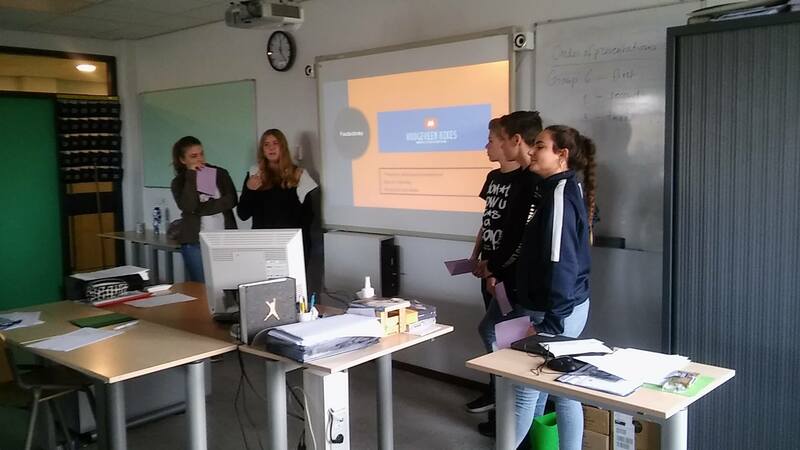 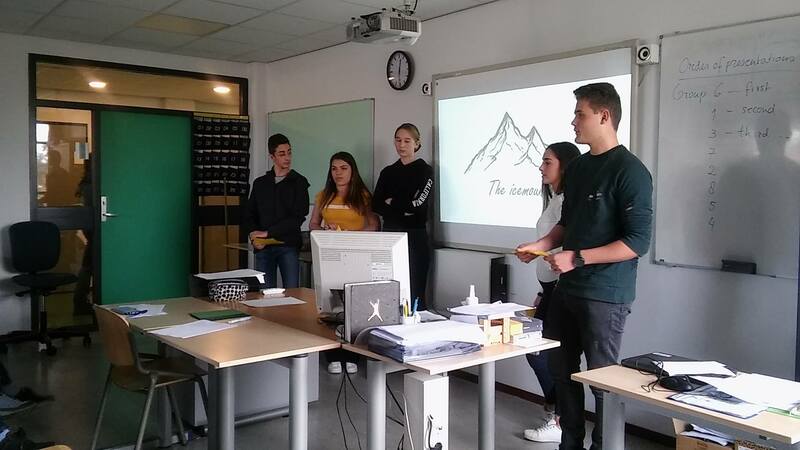 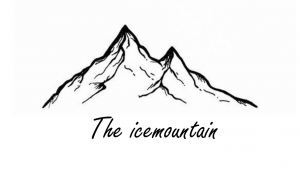 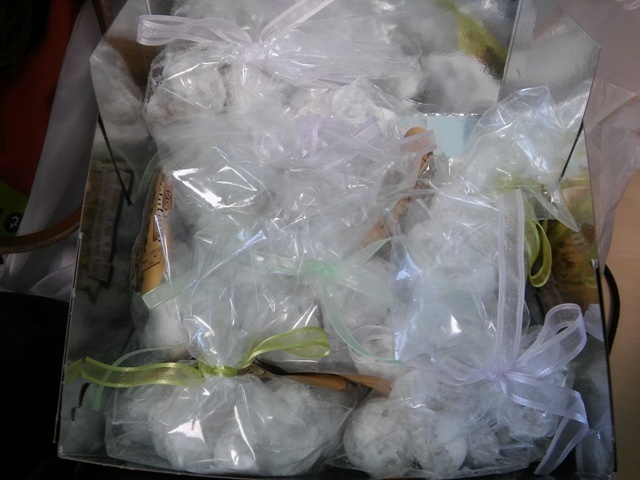 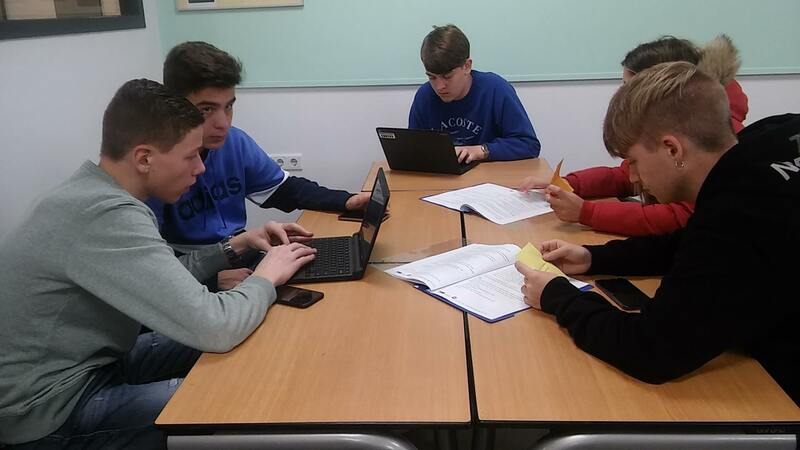 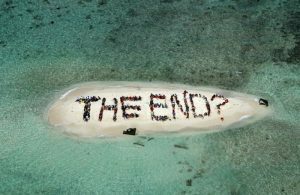 They collaborated in mixed groups to find an innovative, environmentally friendly business idea. 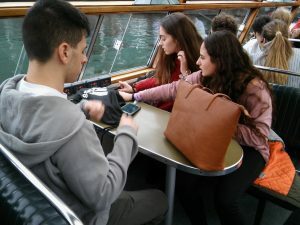 They practiced English Language and developed digital skills and skills of life. The program of each day ended with an interesting trip to the surroundings. 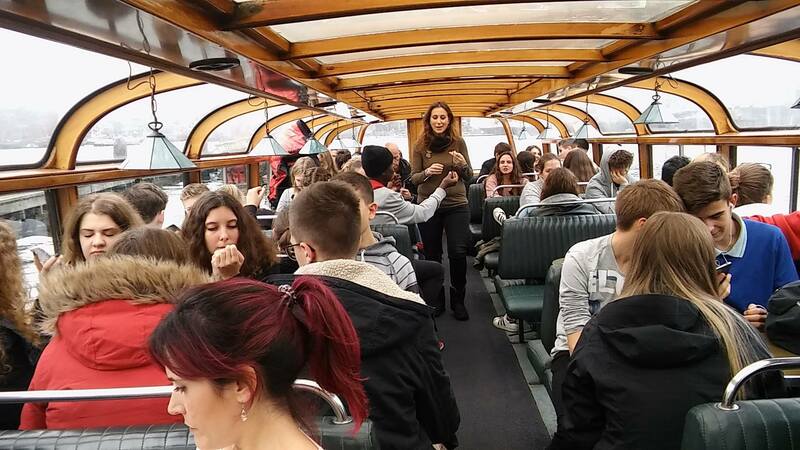 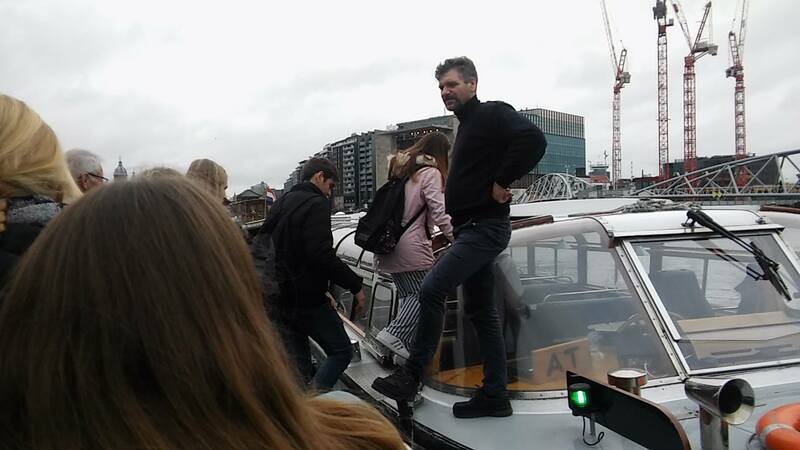 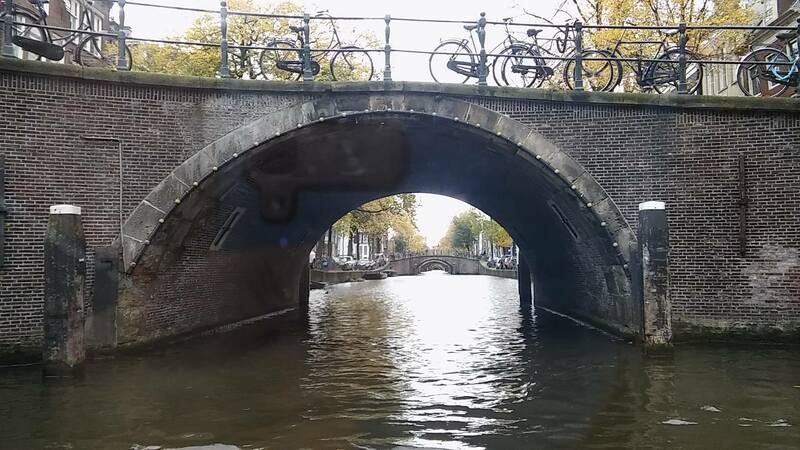 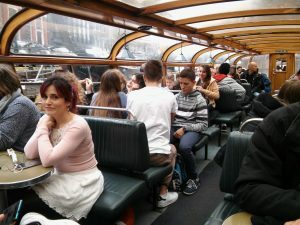 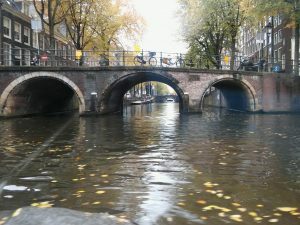 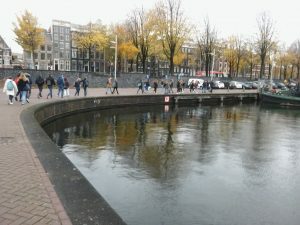 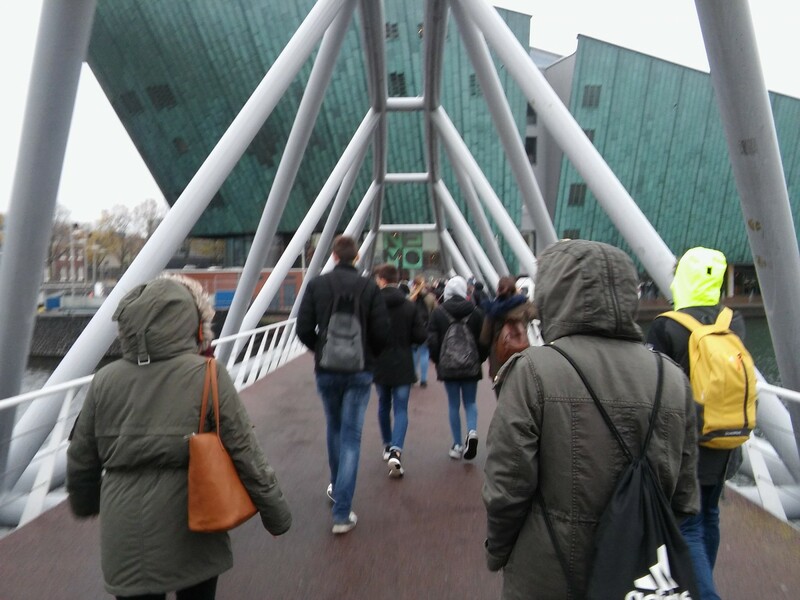 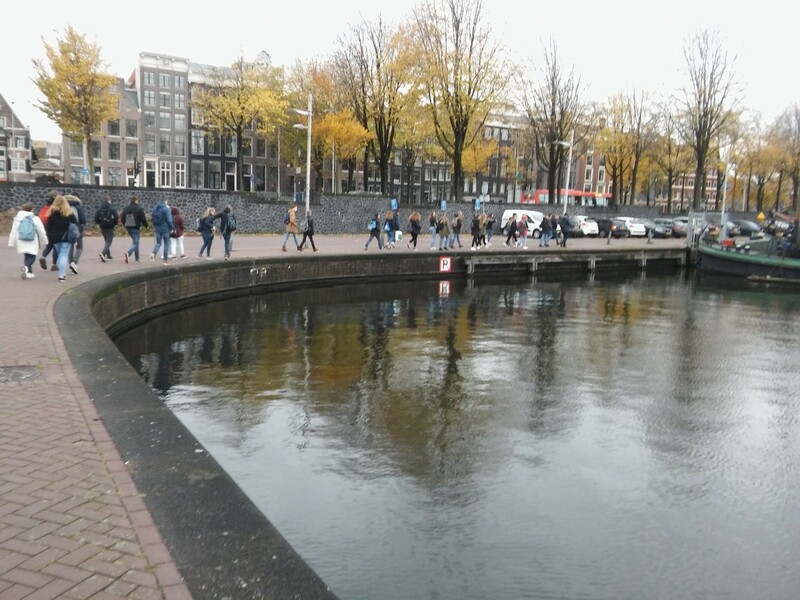 We also visited the Nemo Museum in Amsterdam and met the canals of the city by cruising along the Amstel River. 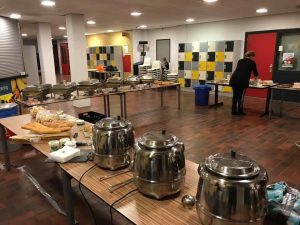 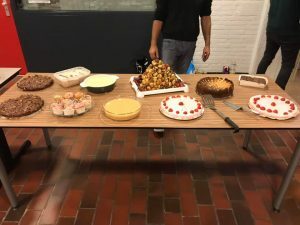 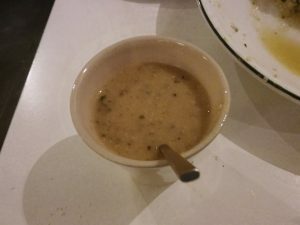 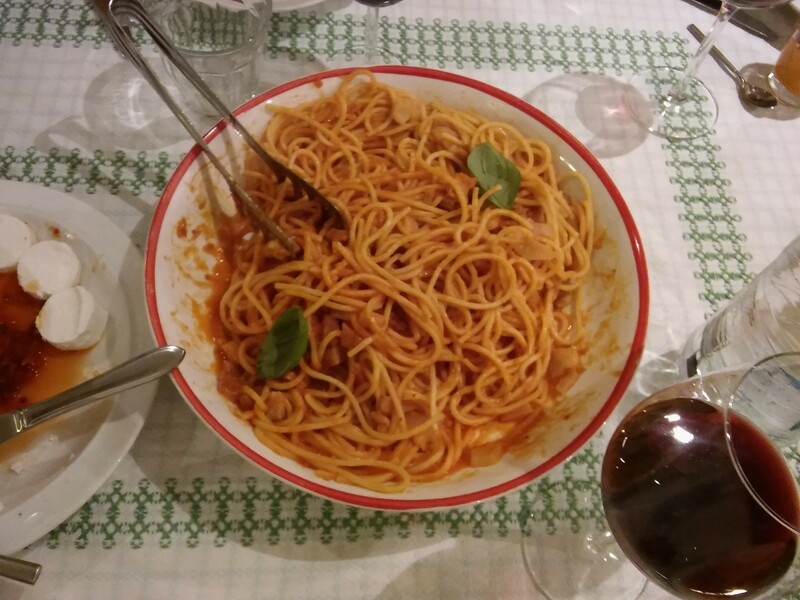 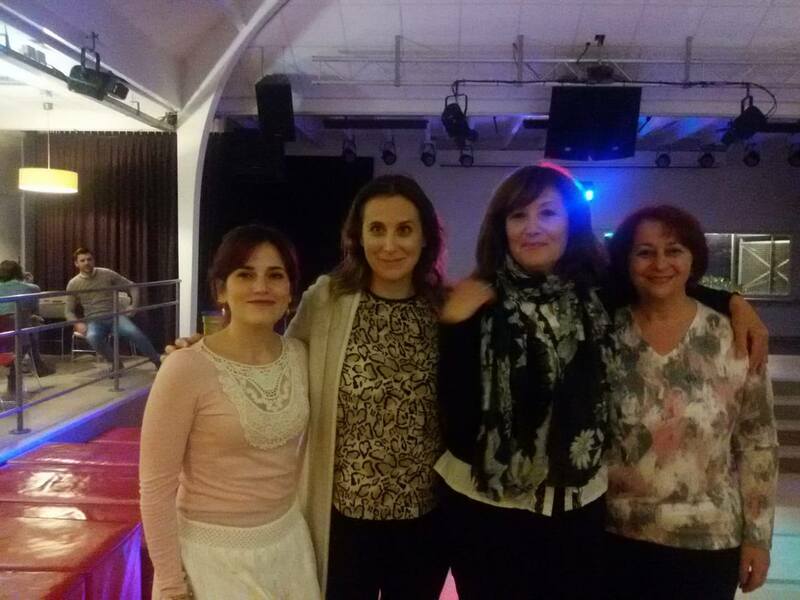 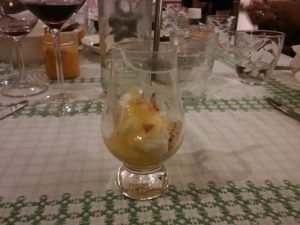 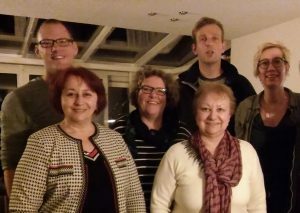 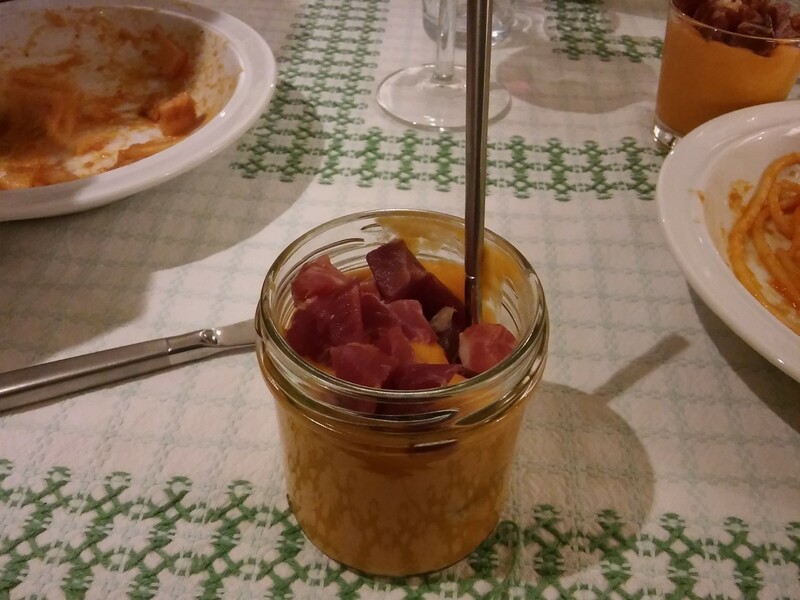 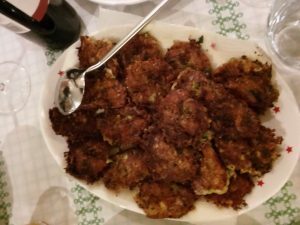 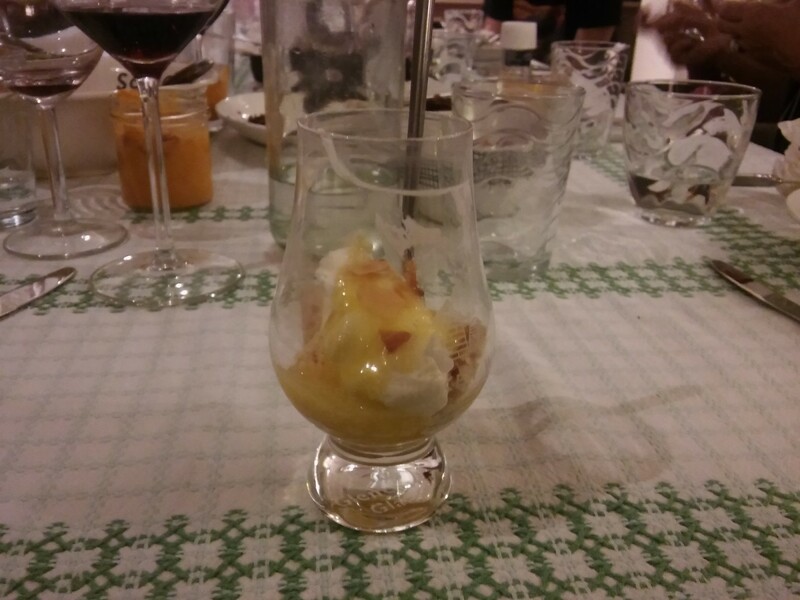 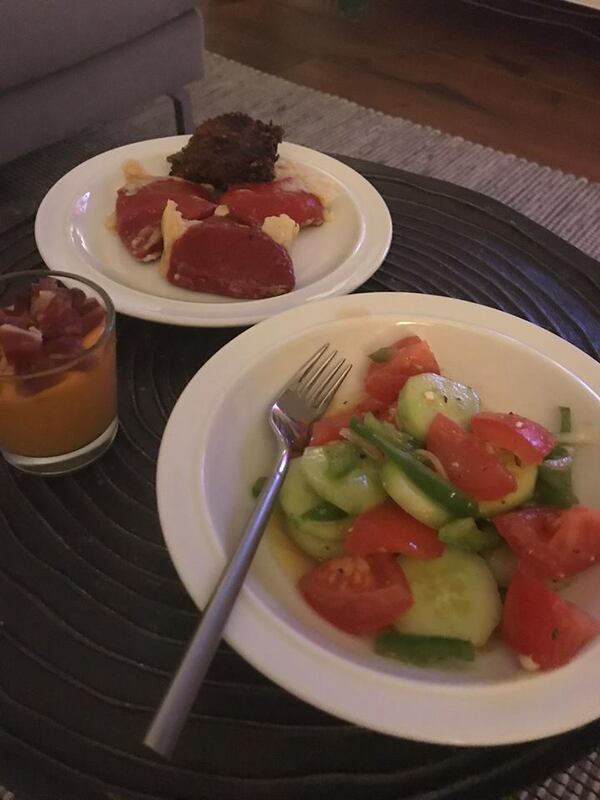 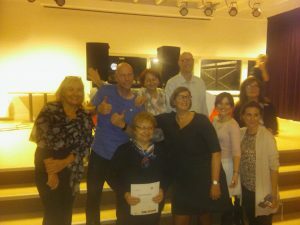 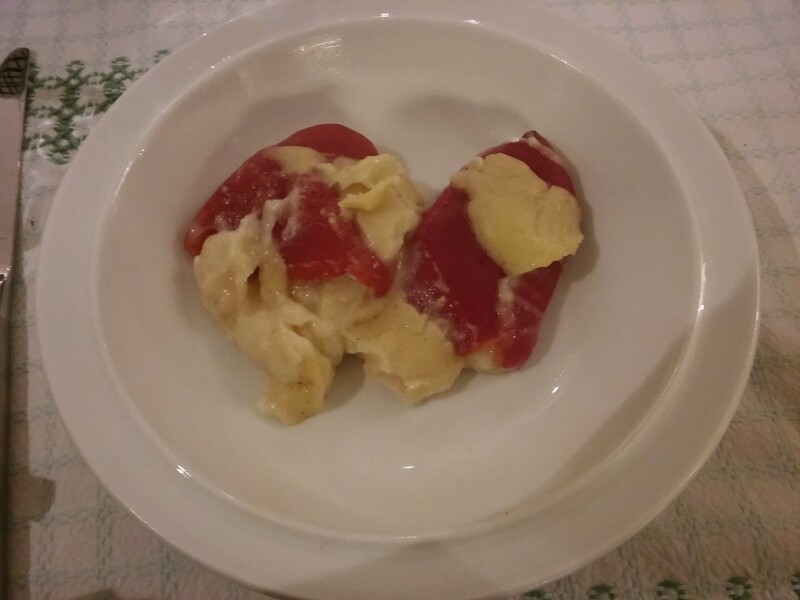 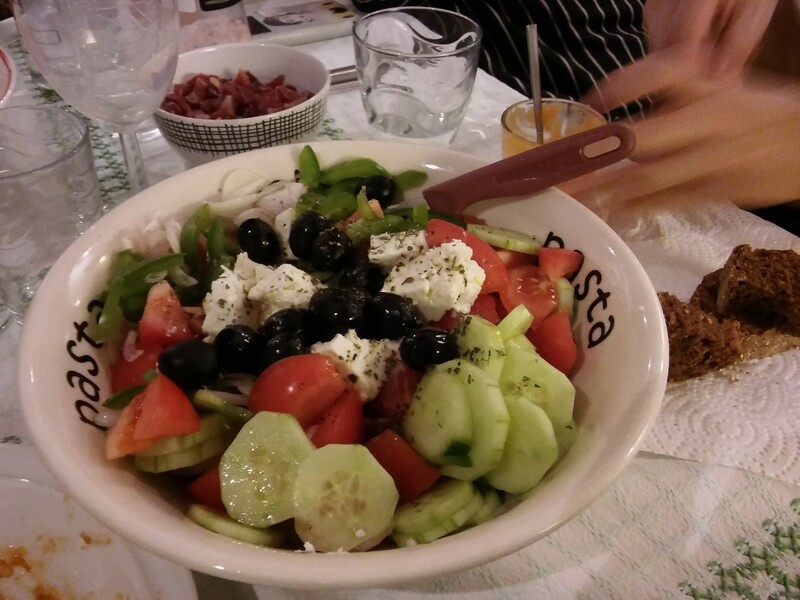 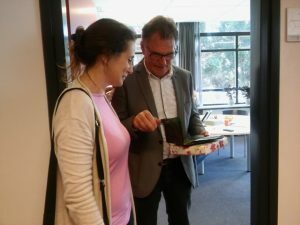 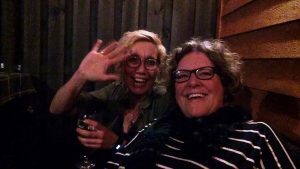 Particularly interesting and pleasant for the teachers was the dinner with a Dutch family and the dinner at Ymie’s house where partners prepared dishes of their country. The last evening we all enjoyed the farewell dinner, organized by the families, in the cozy classroom of the school. 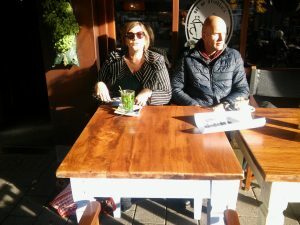 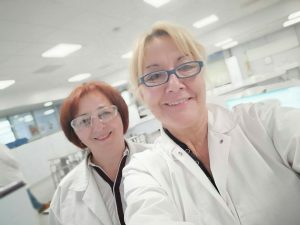 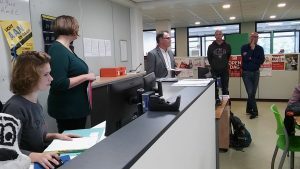 During our saying an article about our meeting was published on the local press. 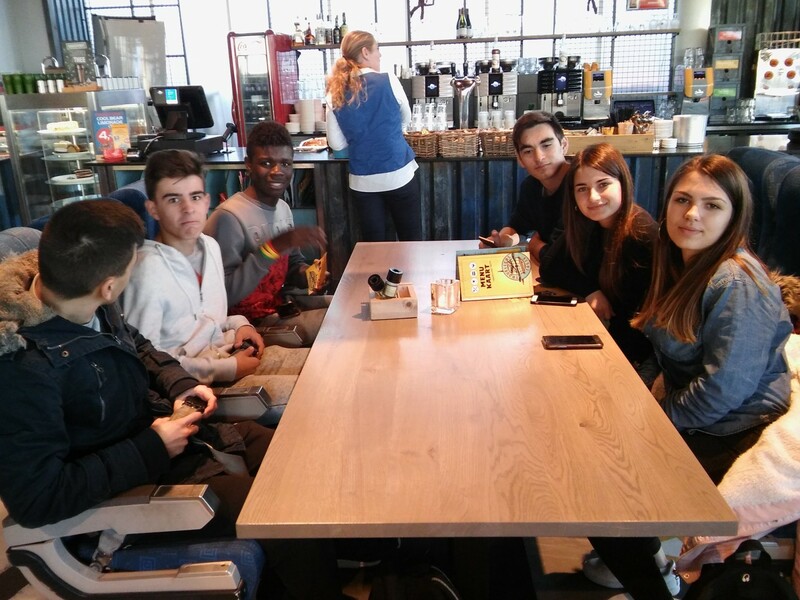 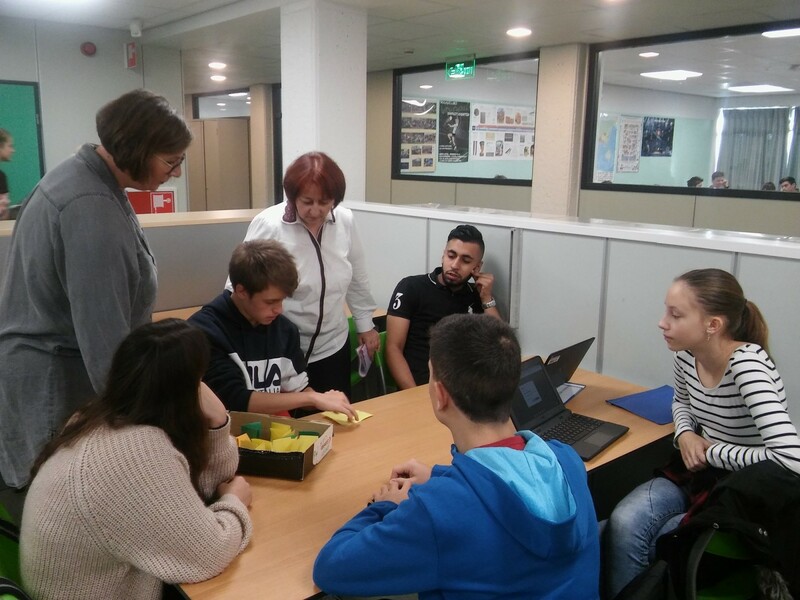 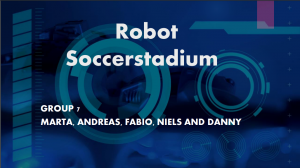 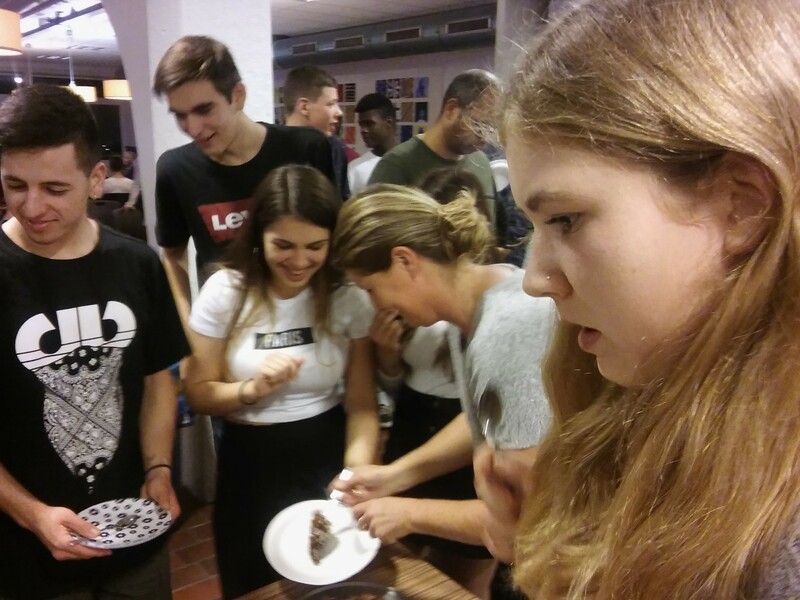 It was an unforgettable experience for our students because apart fromimproving their entrepreneurial and digital skills they developed strong friendship bonds with their partners. 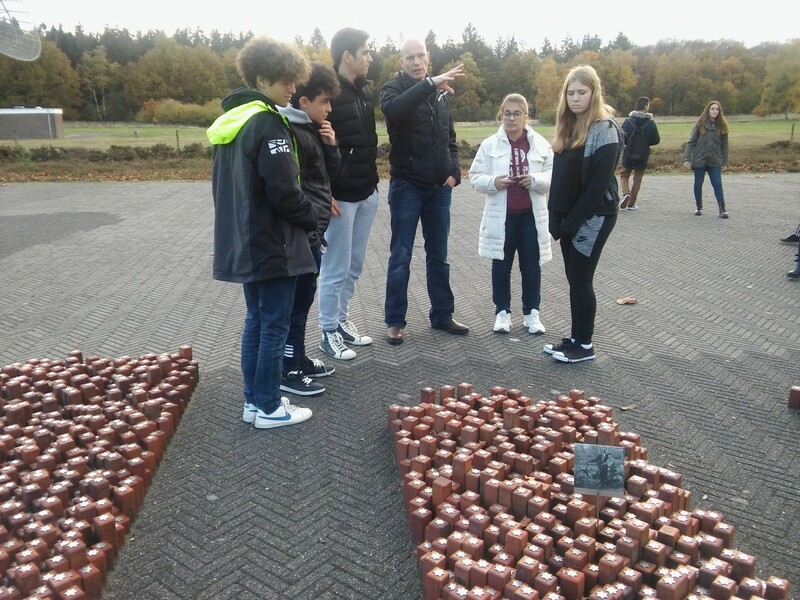 Camp Westerbork was a transit camp in Drenthe province, northeastern Netherlands, during World War II. 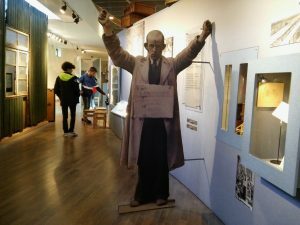 Established by the Dutch government in the summer of 1939, Camp Westerbork was meant to serve as a refugee camp for Jews who had illegally entered the Netherlands. 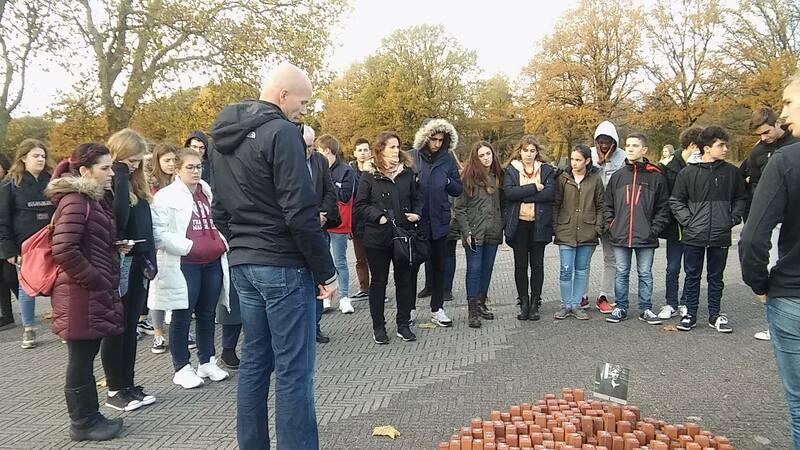 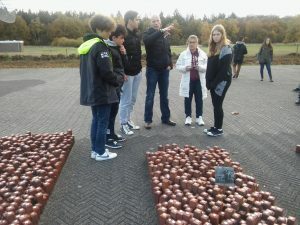 Each individual stone represents a single person that stayed at Westerbork and died in a Nazi concentration camp. 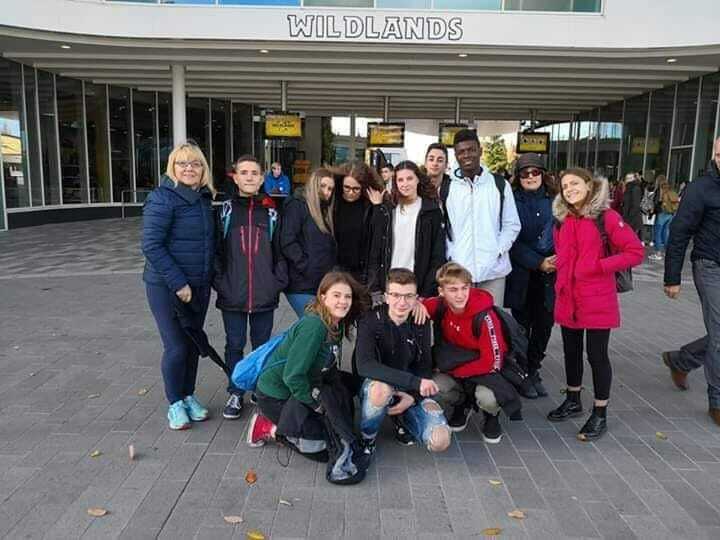 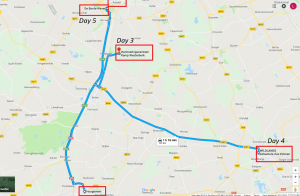 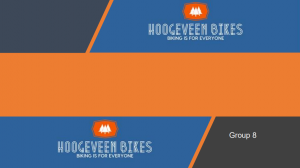 Wildlands, also known as Wildlands Adventure Zoo Emmen, is a zoo in Emmen, the Netherlands. 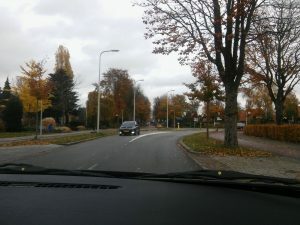 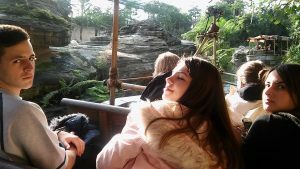 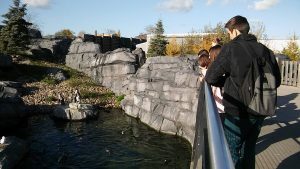 It opened in March 2016, replacing the Emmen Zoo. 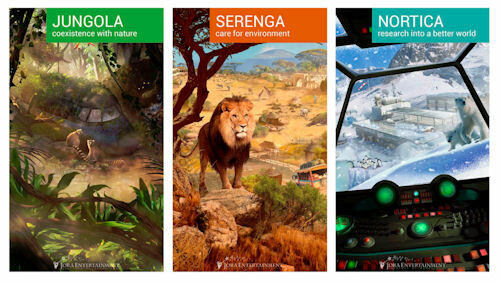 Wildlands is an adventure theme park with four main areas: Jungola, Serenga, Nortica and Animazia. 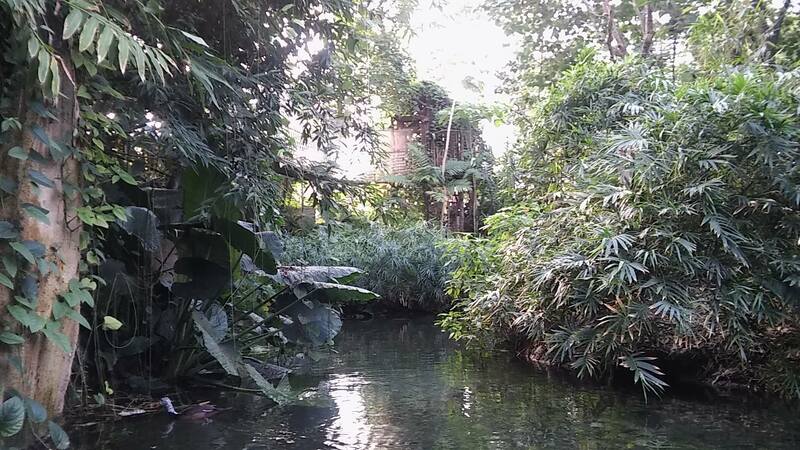 The most prominent feature of Jungola is the indoor tropical rainforest hall Rimbula, which at 18,000 m2 (190,000 sq ft) is the largest zoo jungle hall in the world and the largest greenhouse in Europe. 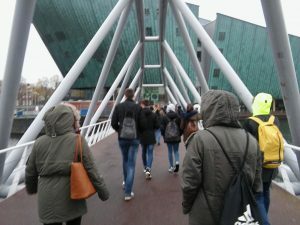 NEMO Science Museum (from latin Nobody) is a science center in Amsterdam, Netherlands. 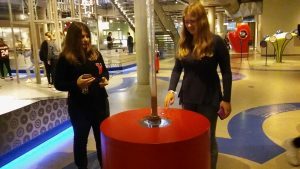 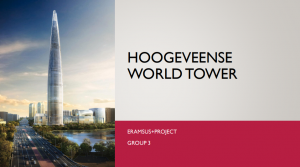 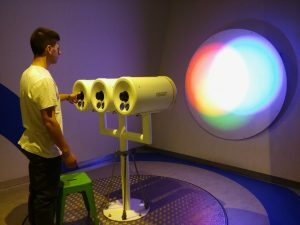 It contains five floors of hands-on science exhibitions and is the largest science center in the Netherlands.